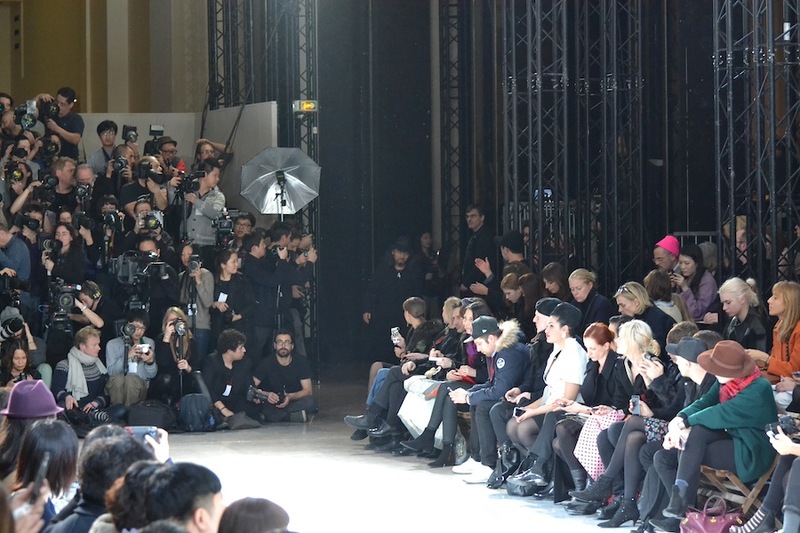 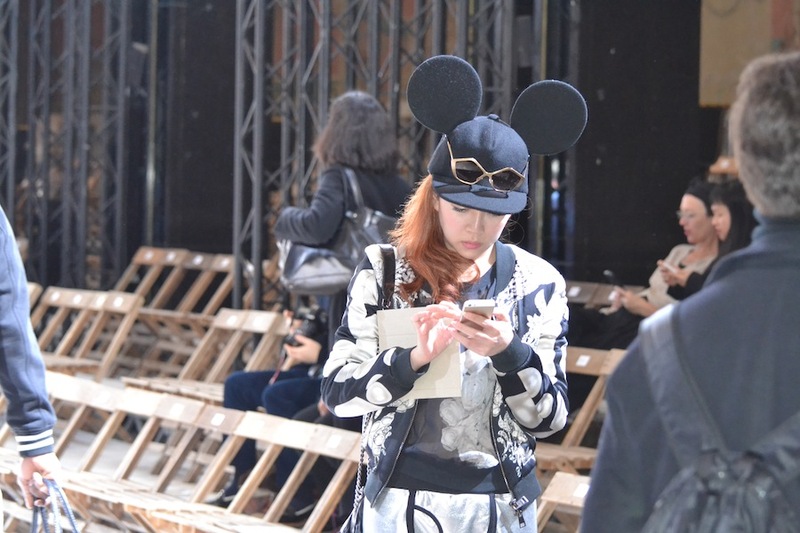 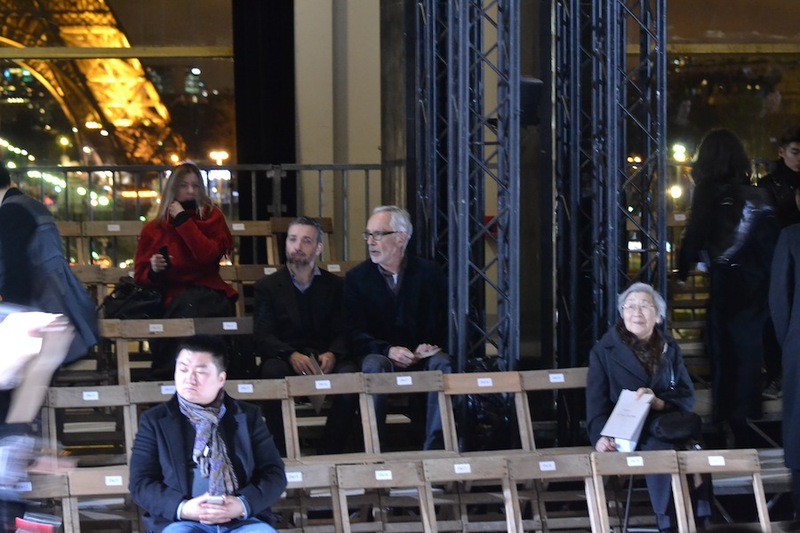 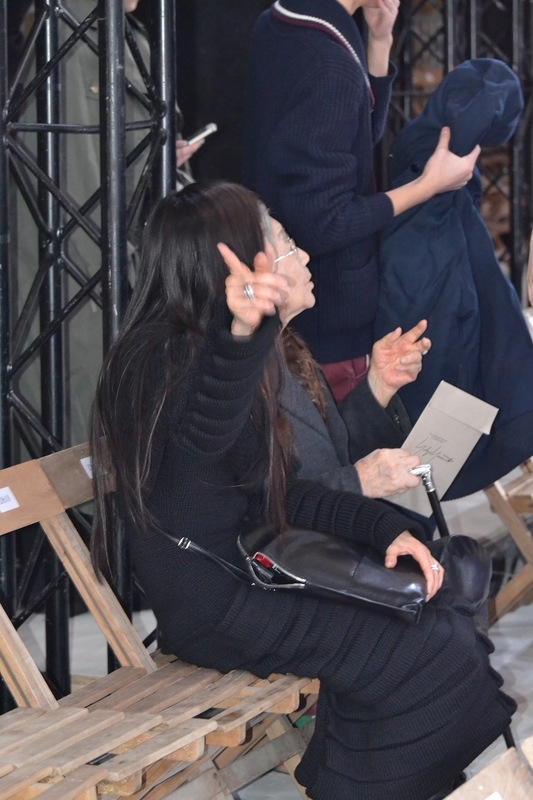 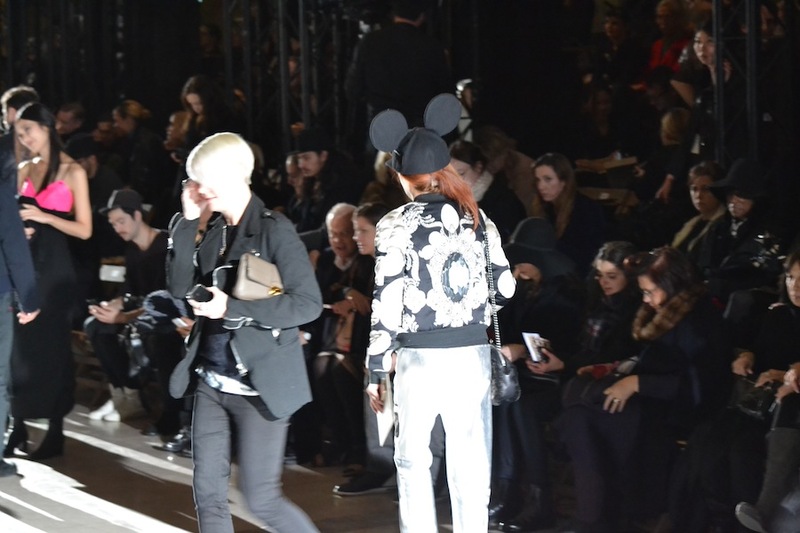 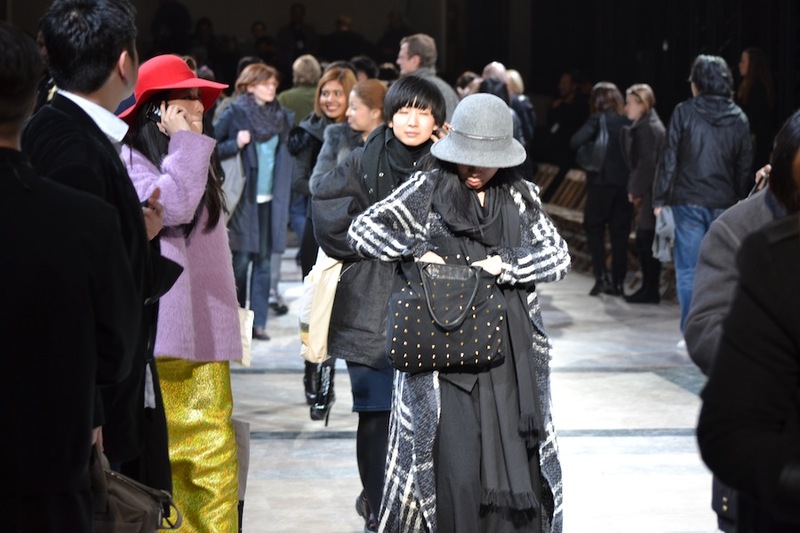 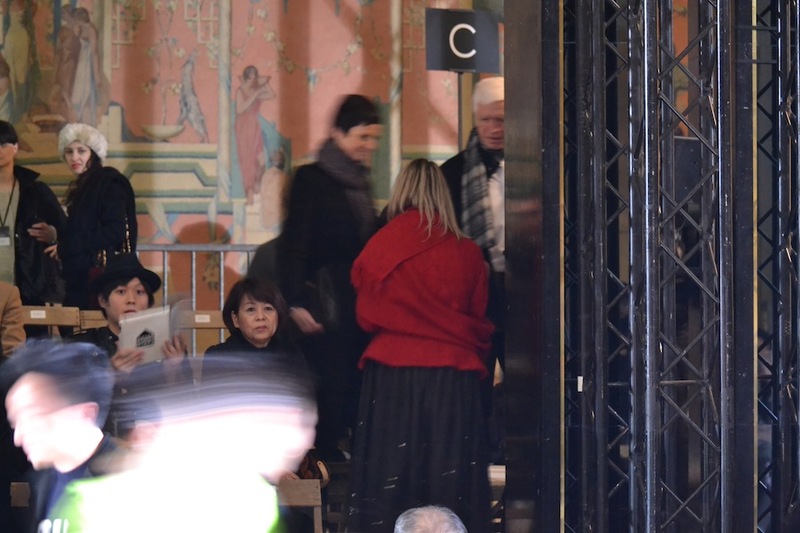 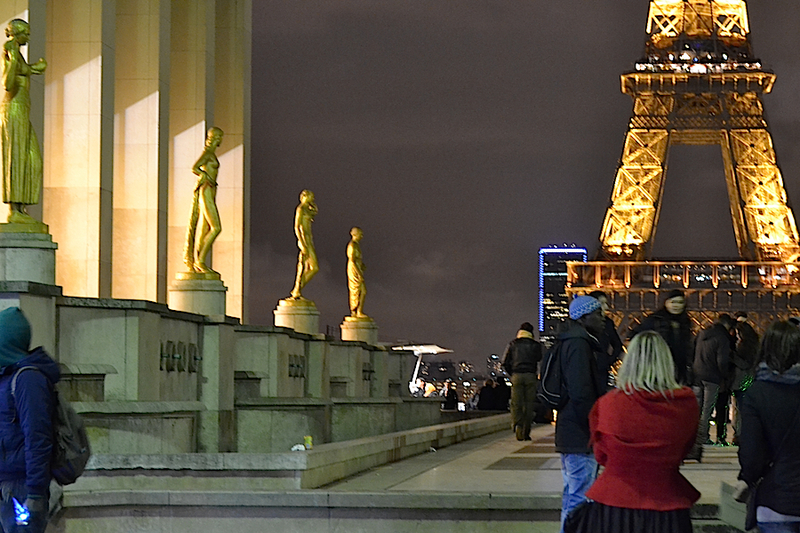 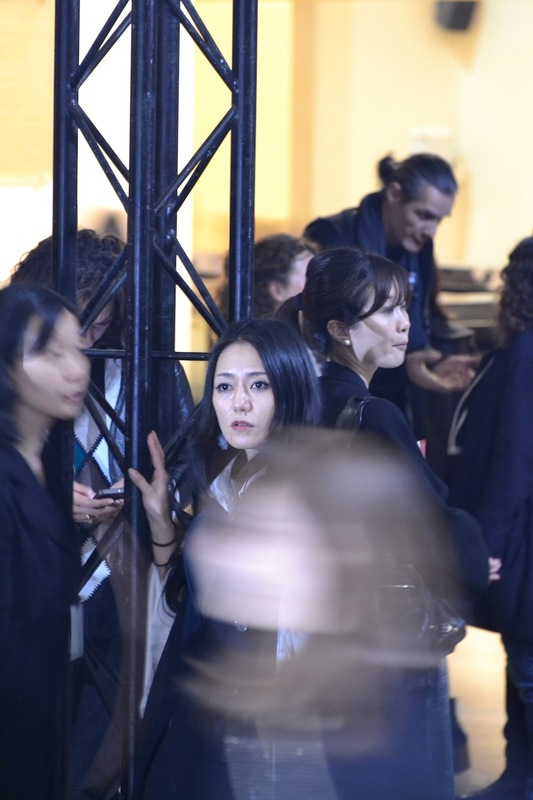 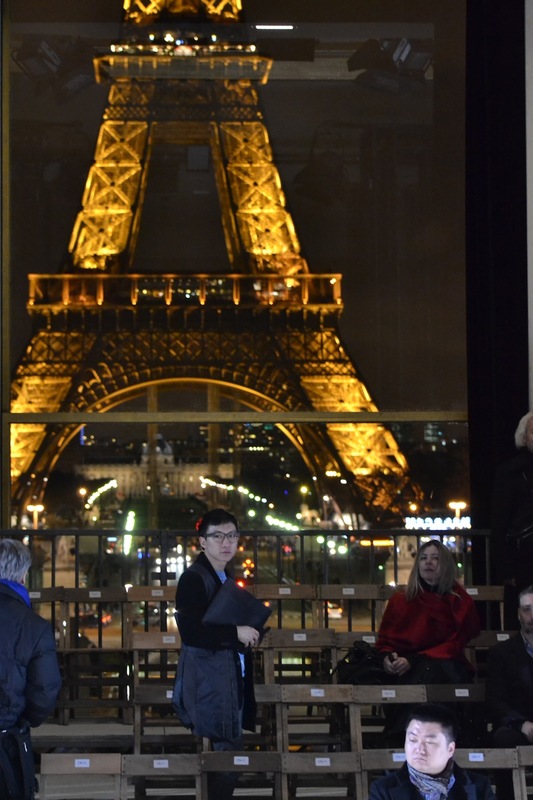 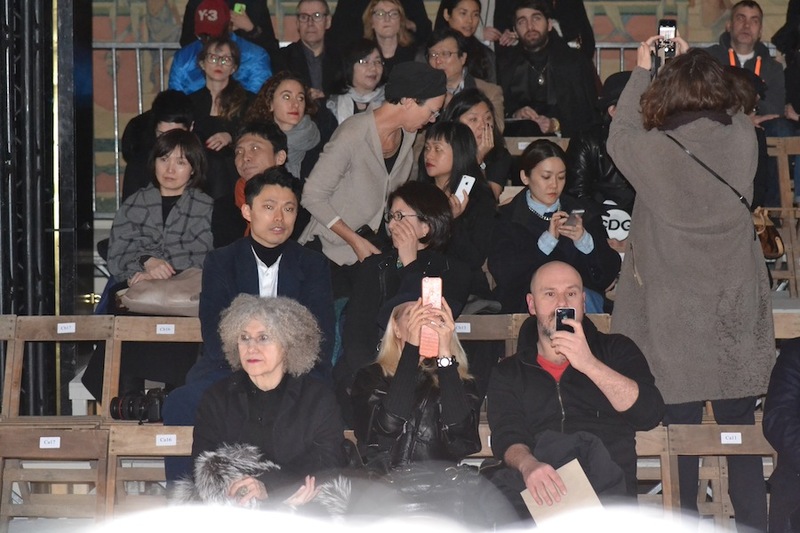 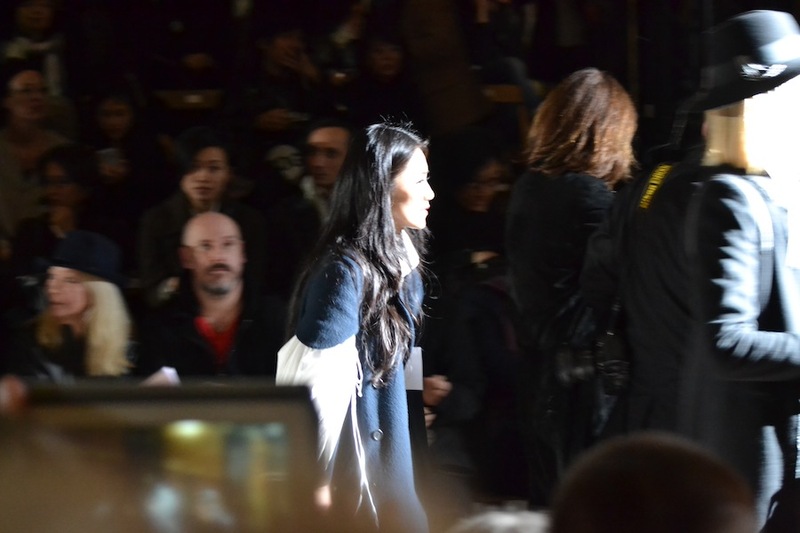 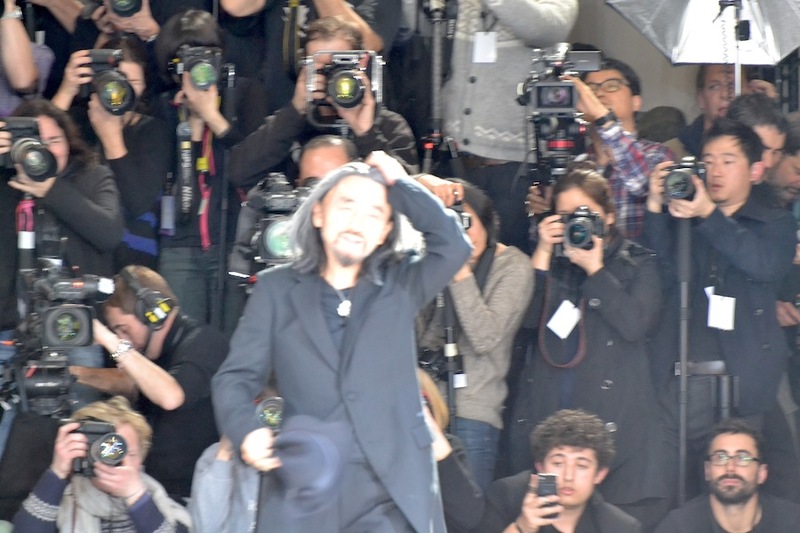 7 comments on "YOHJI YAMAMOTO Parigi. 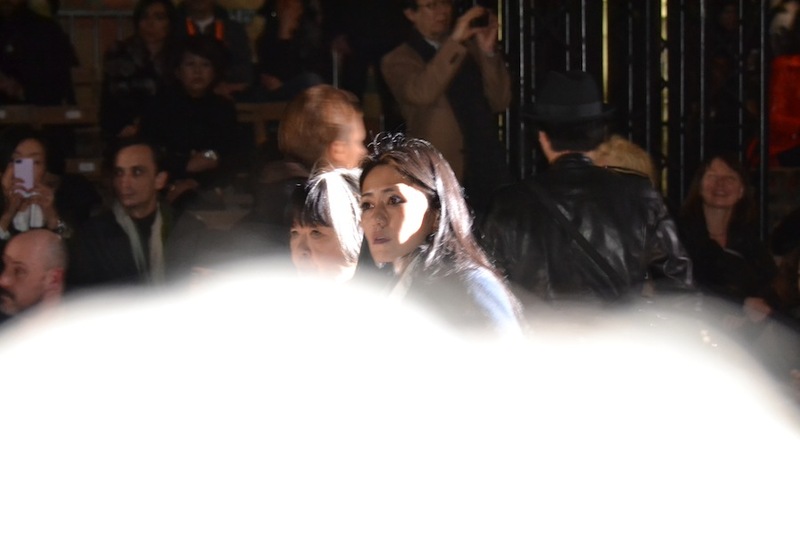 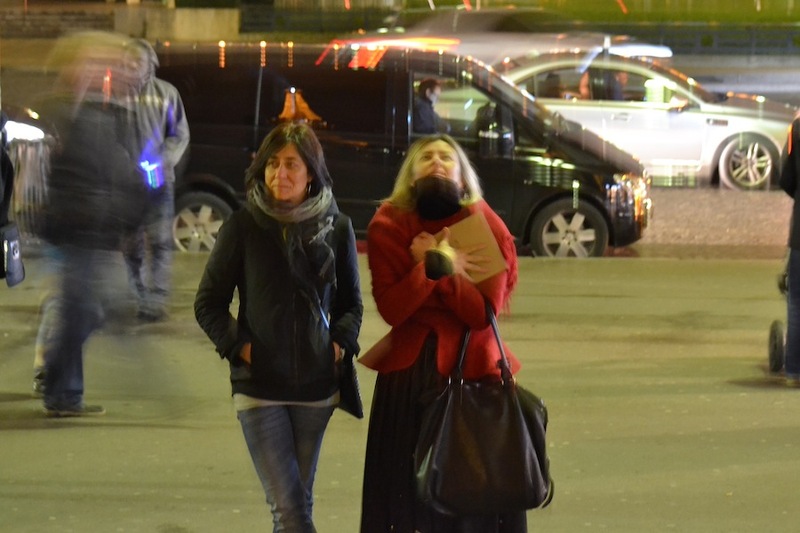 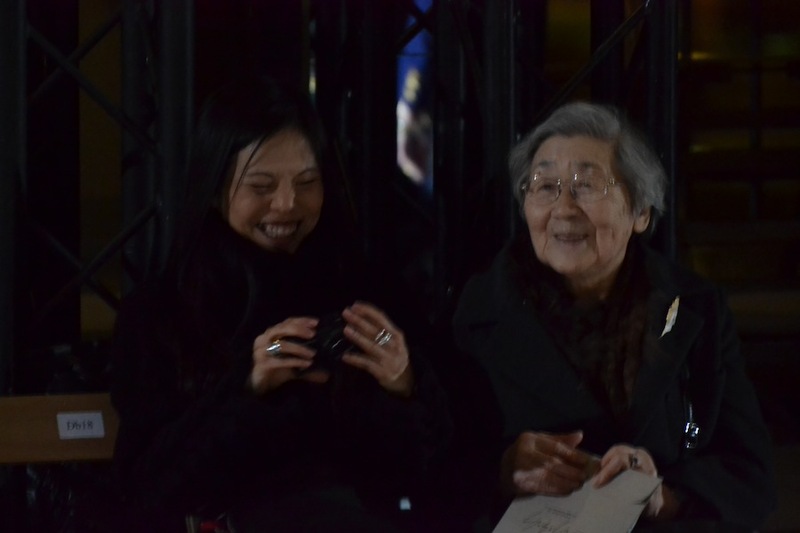 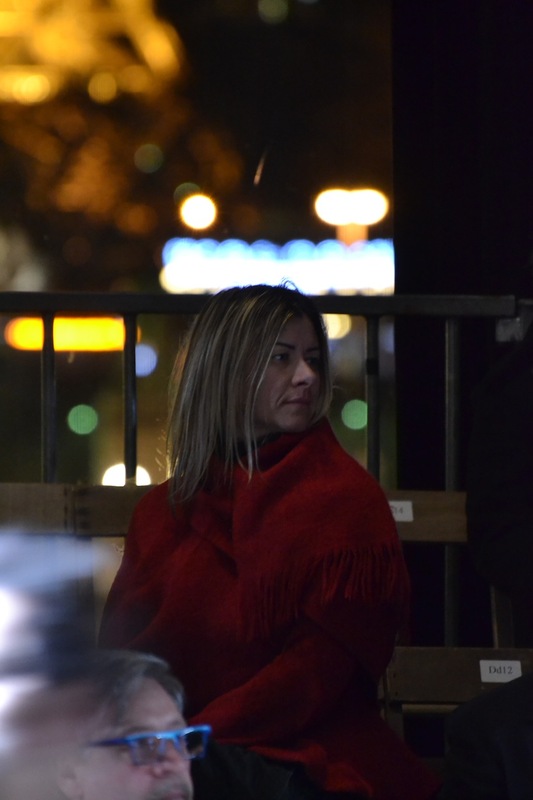 Fashion Show. 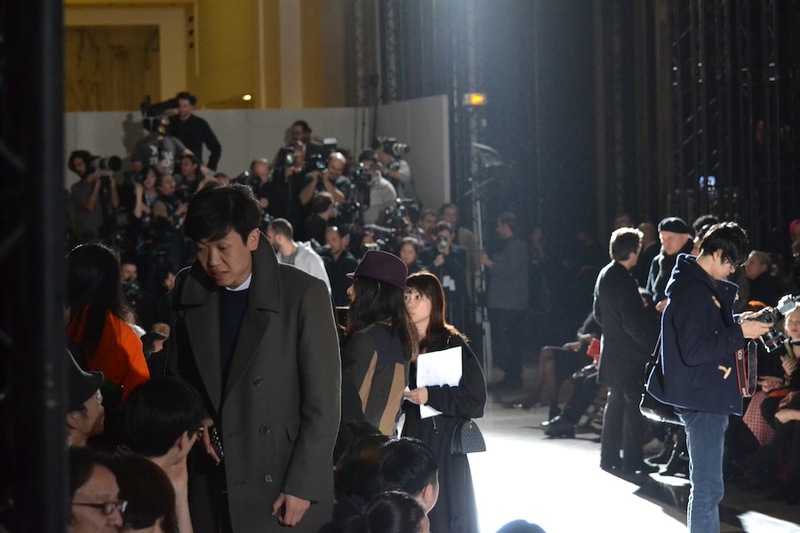 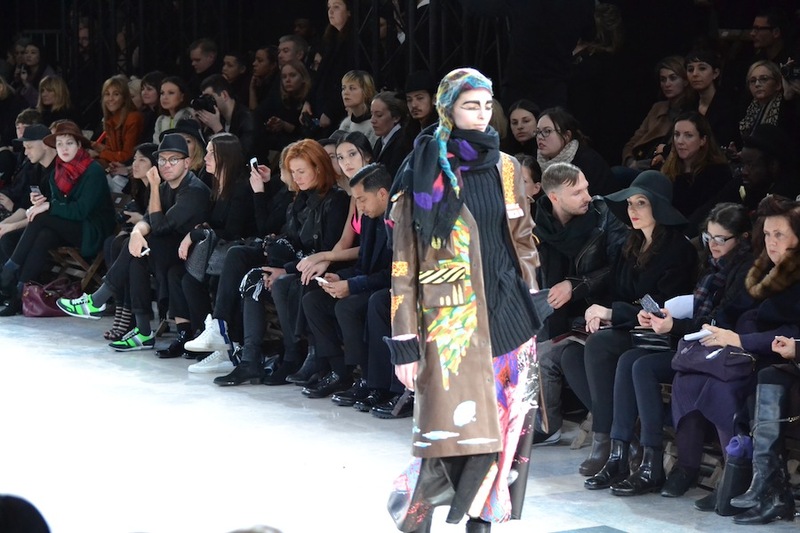 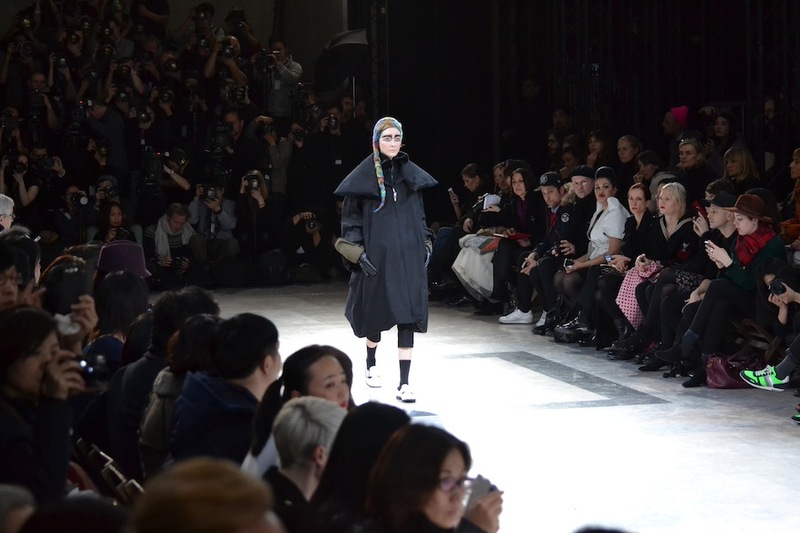 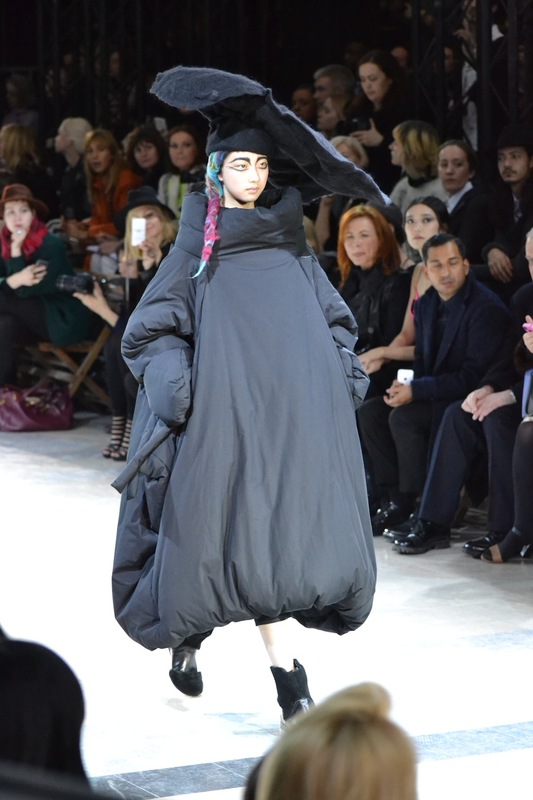 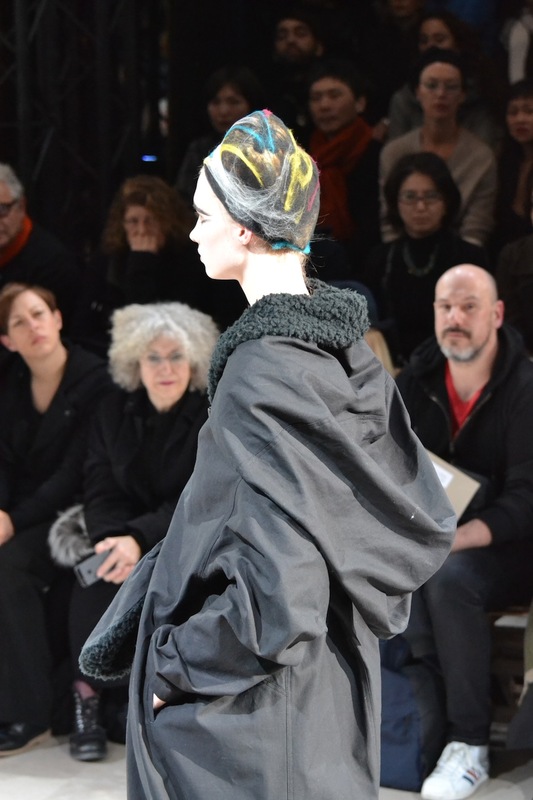 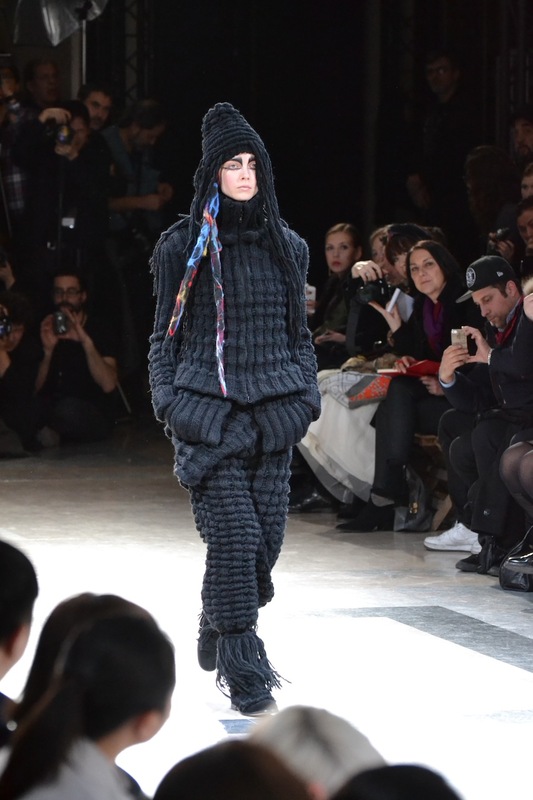 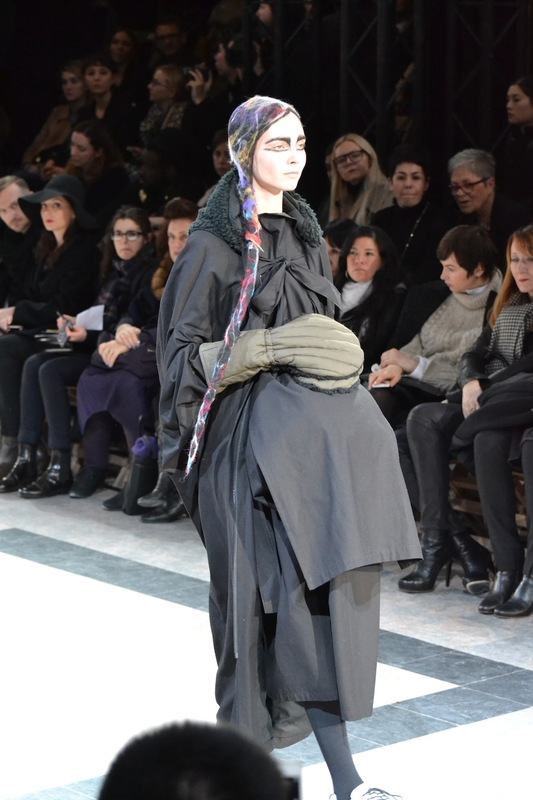 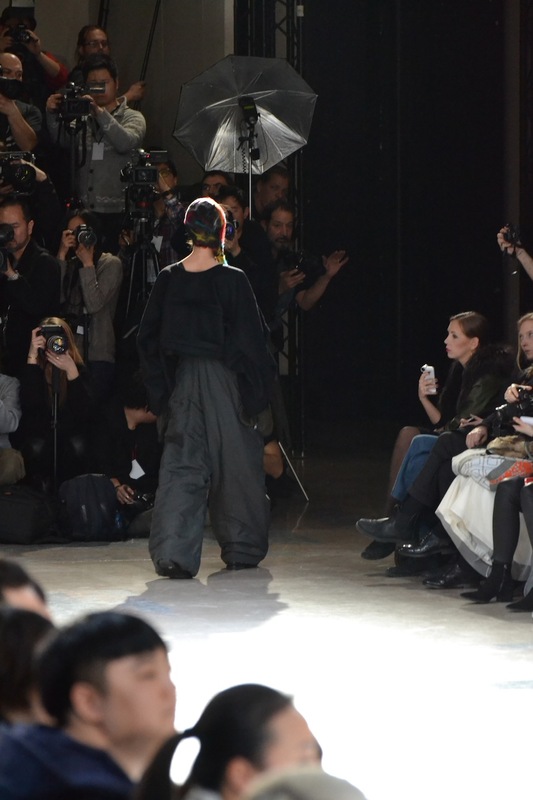 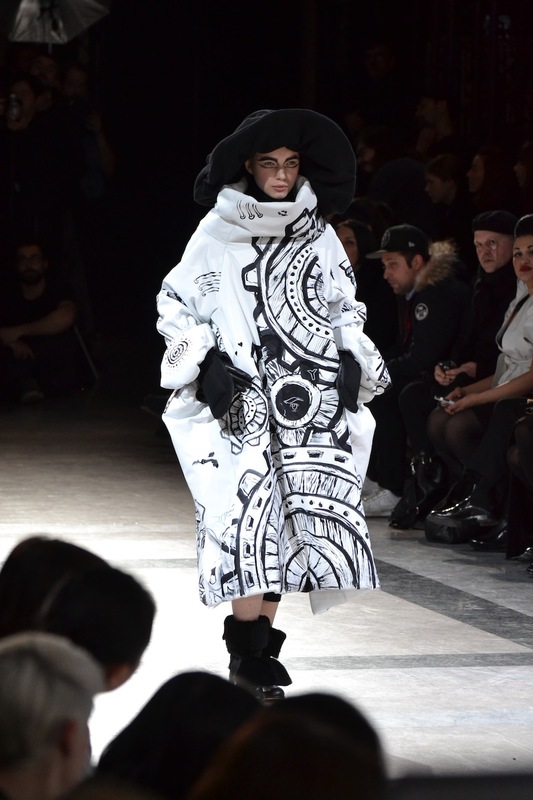 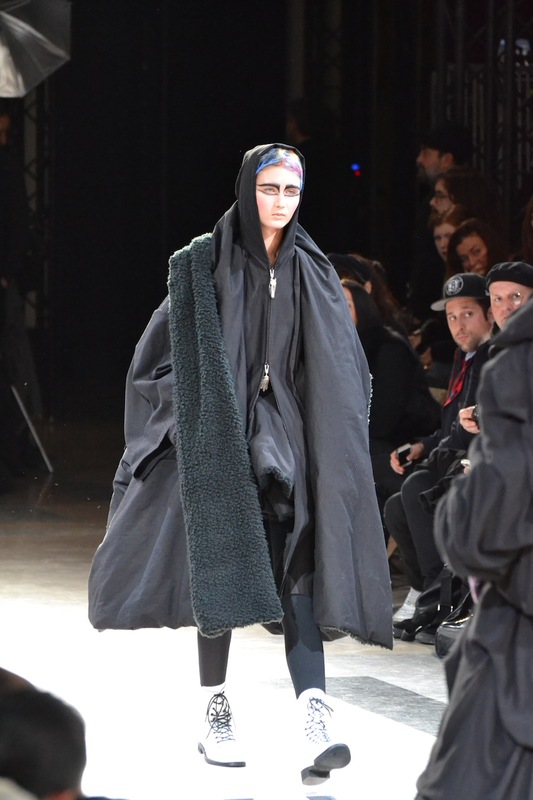 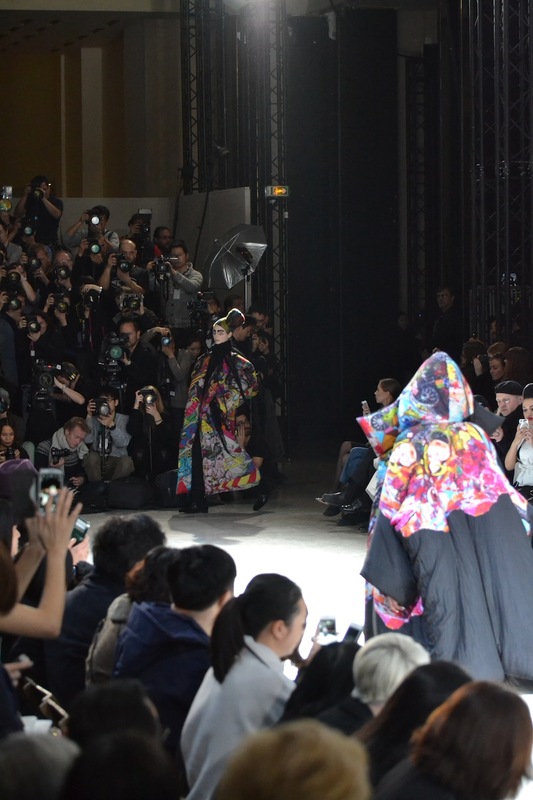 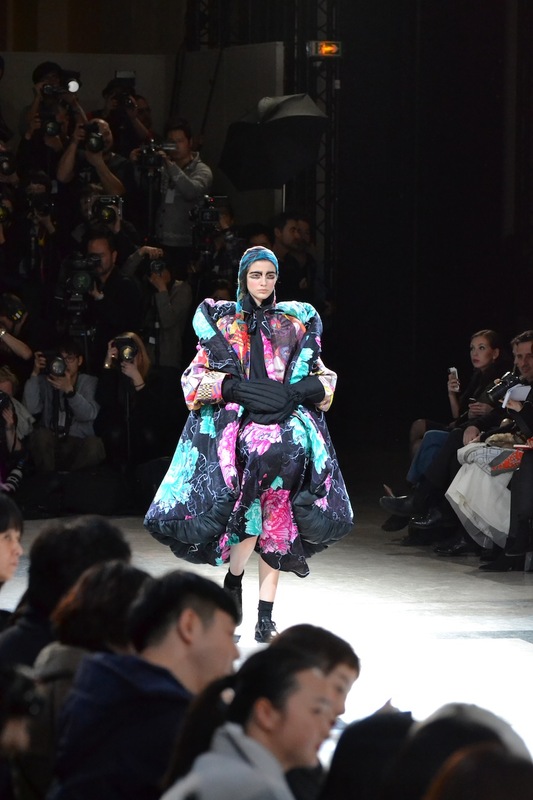 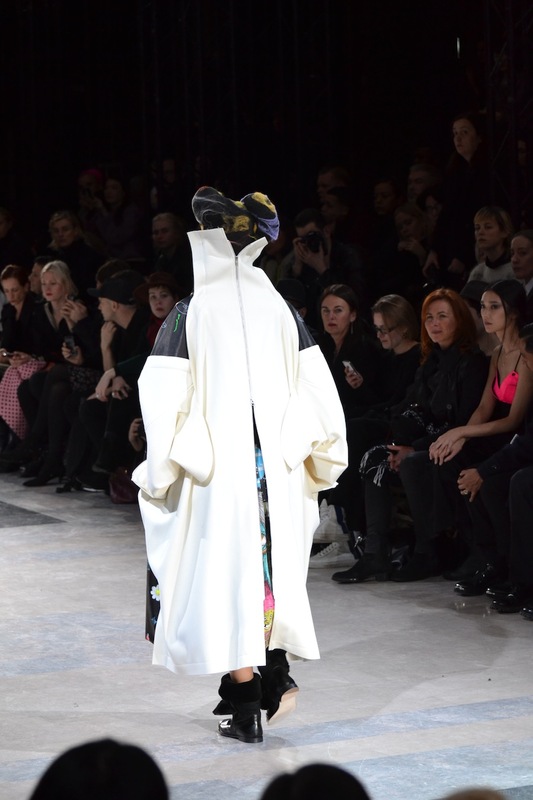 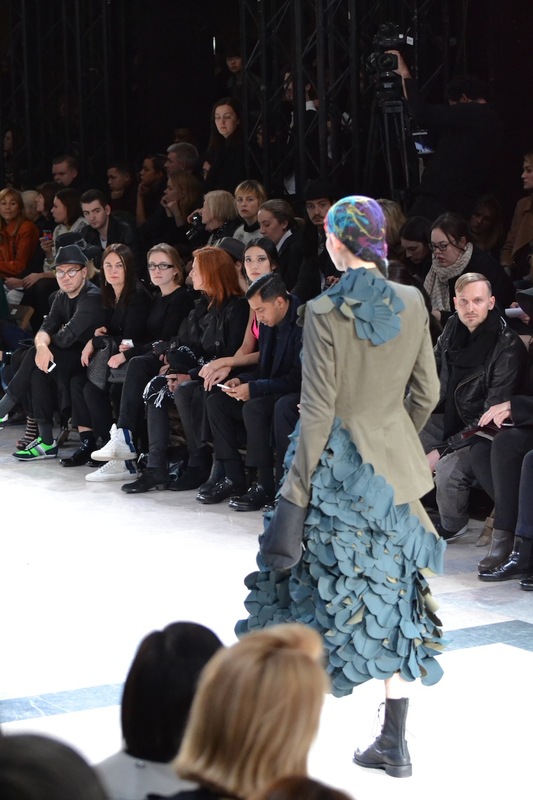 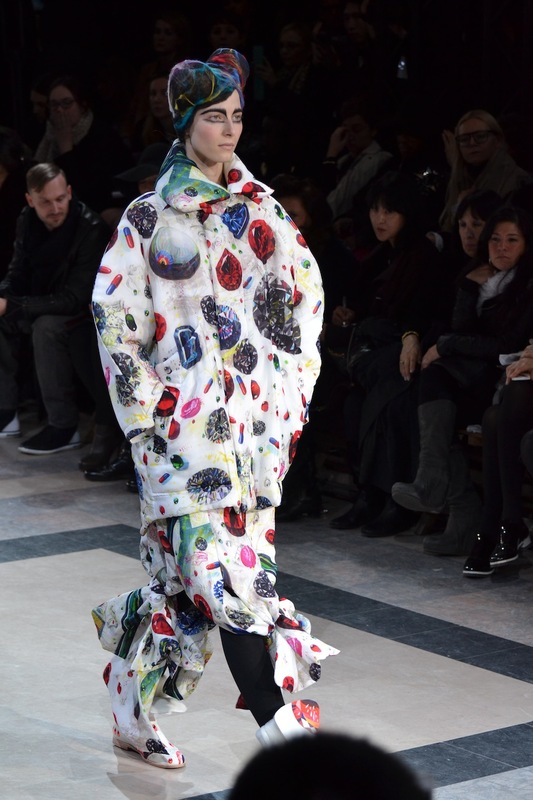 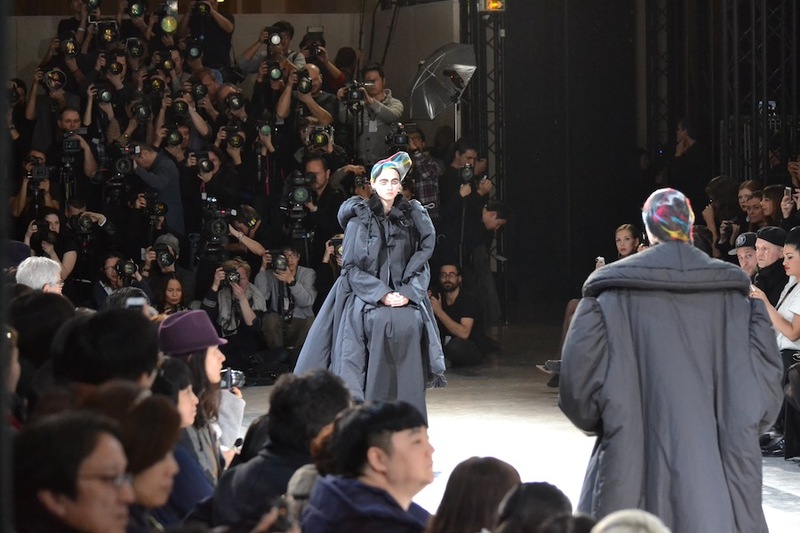 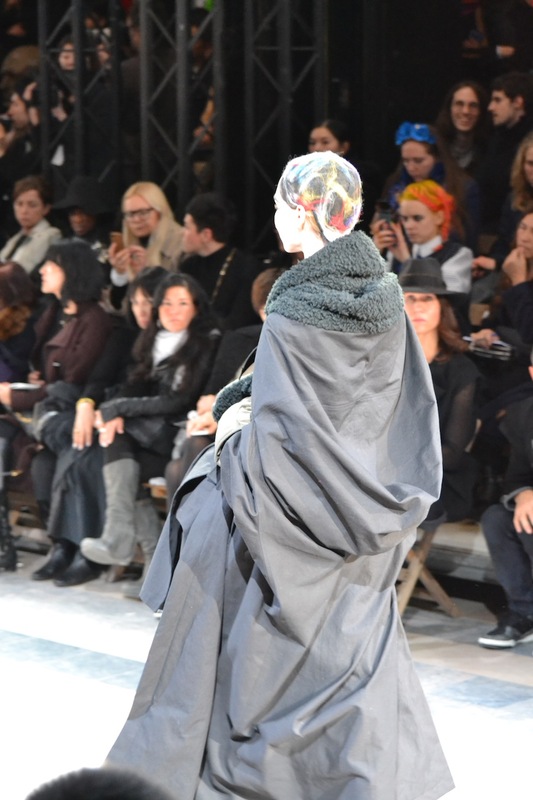 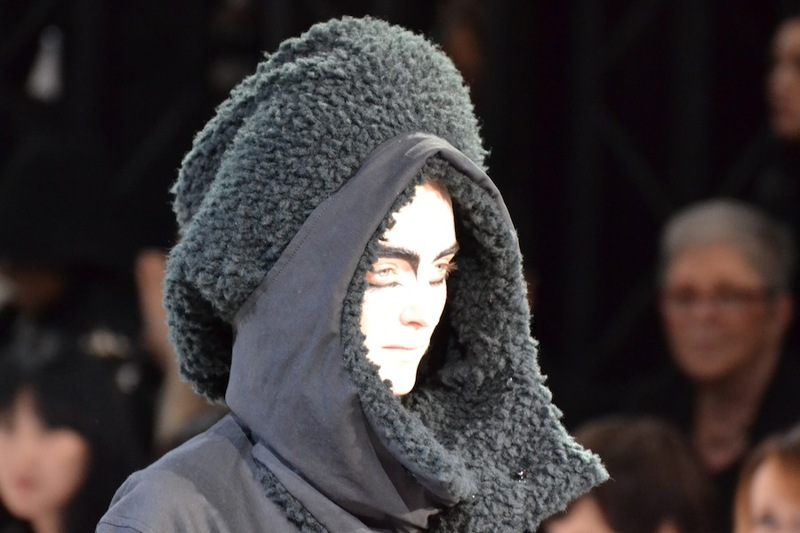 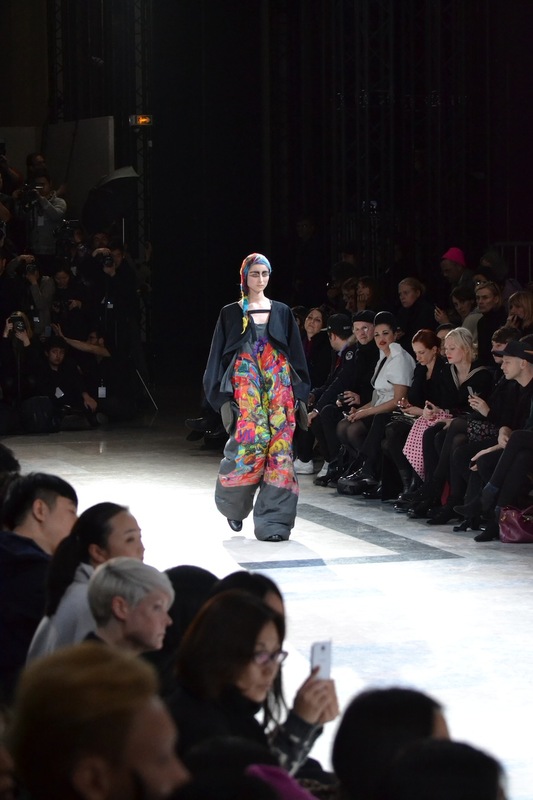 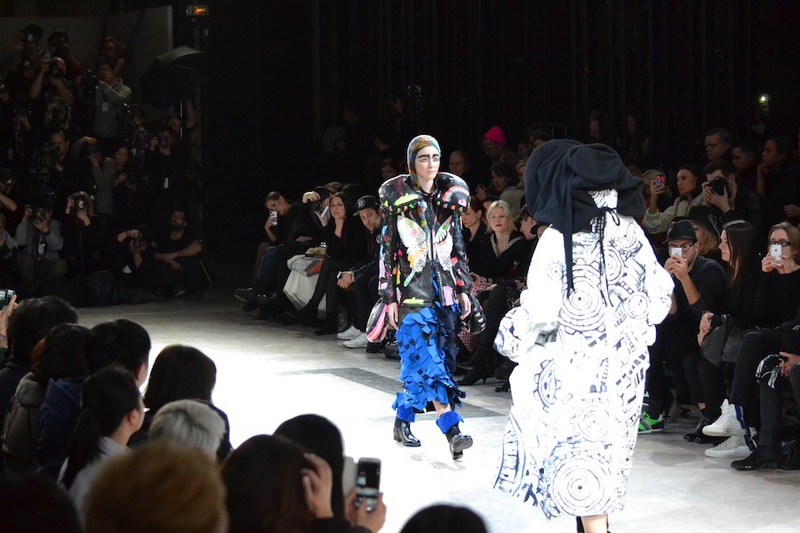 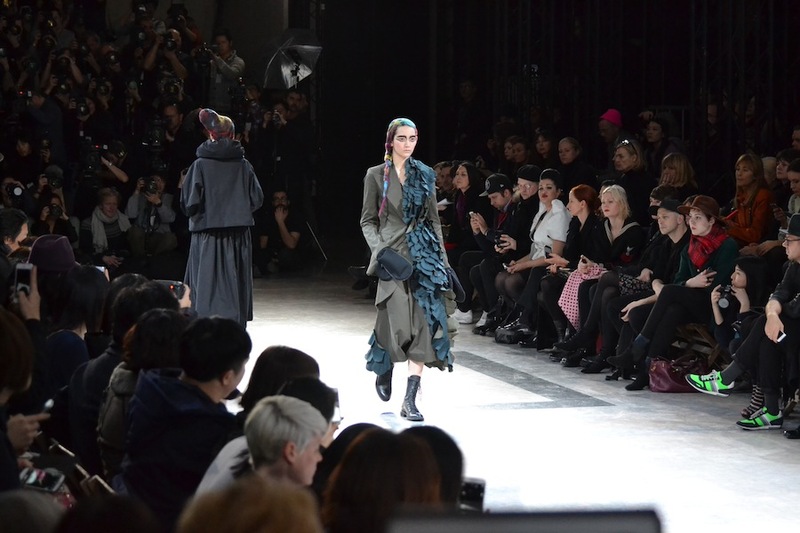 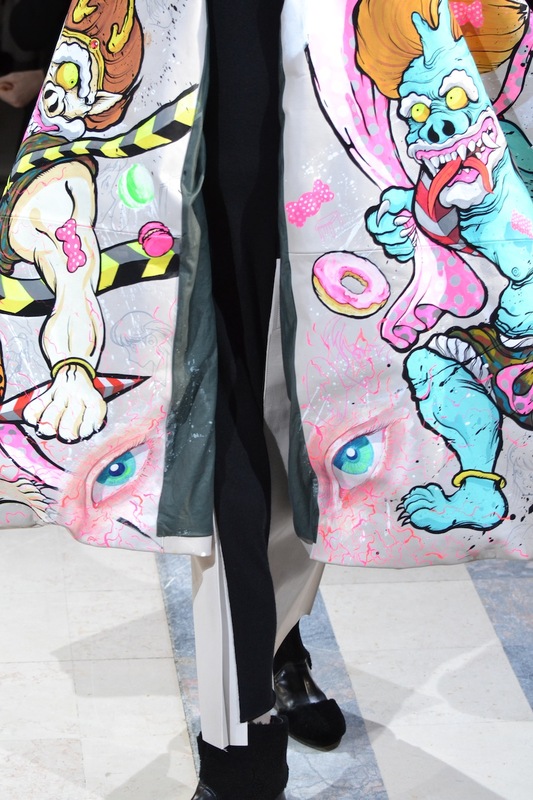 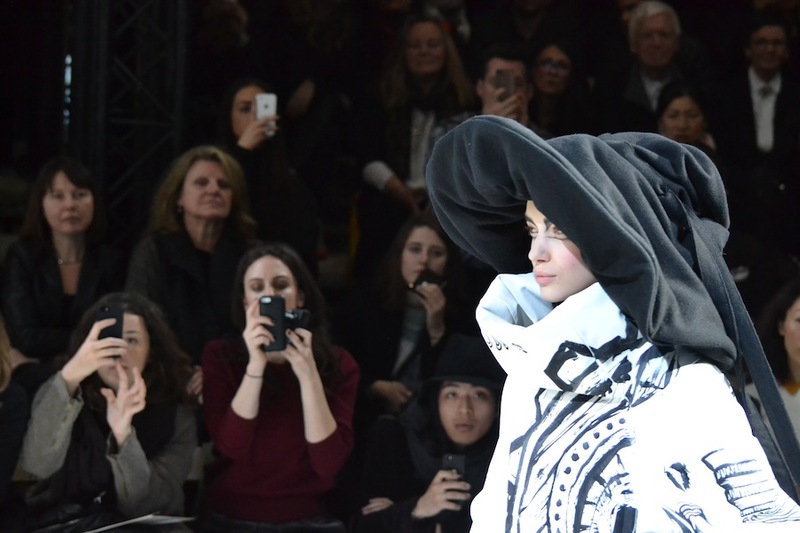 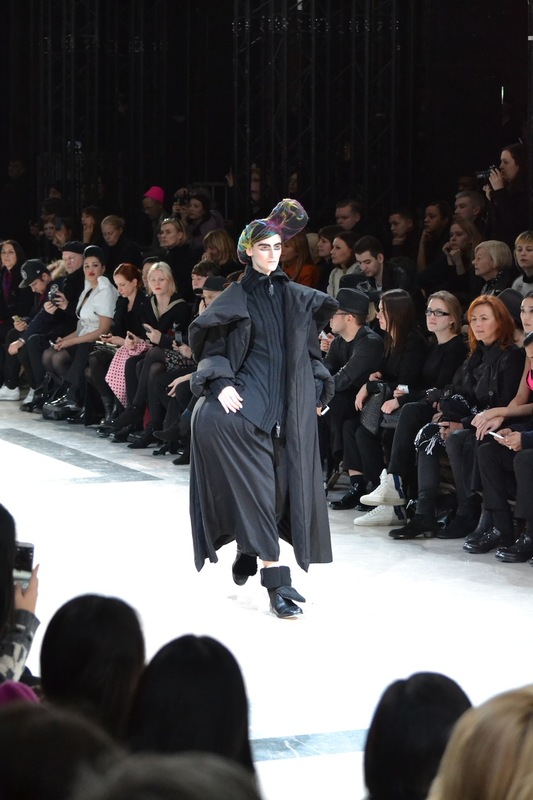 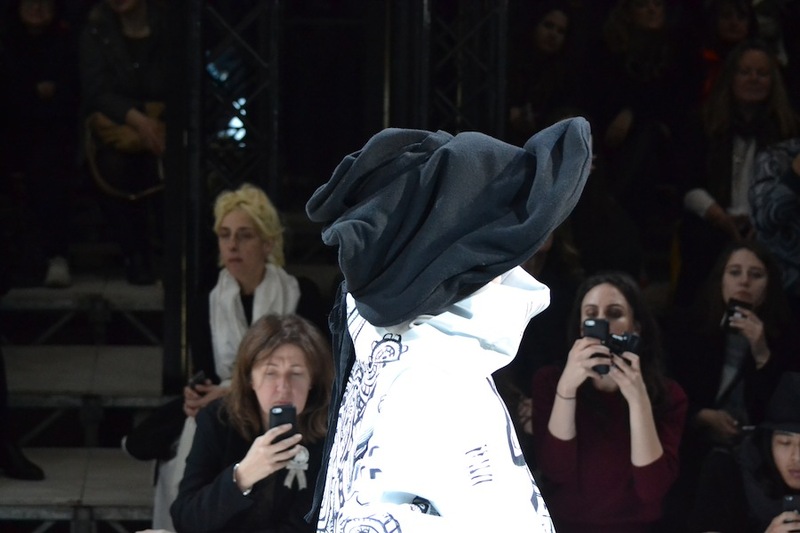 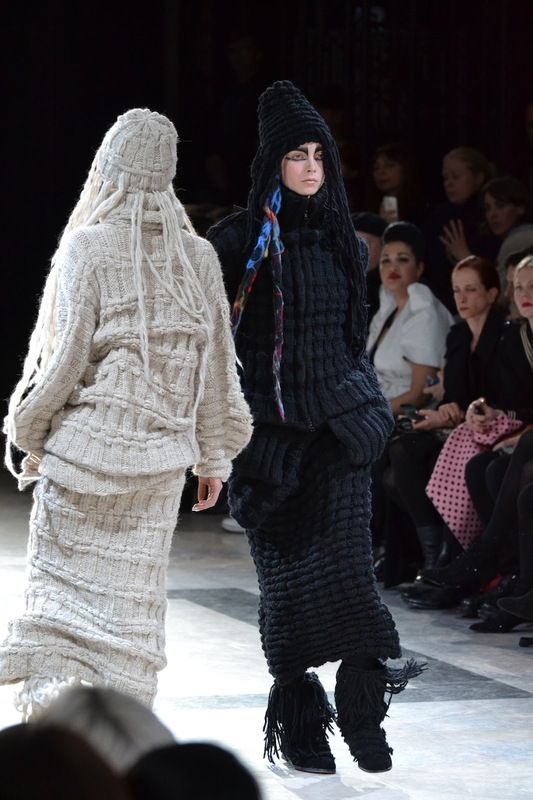 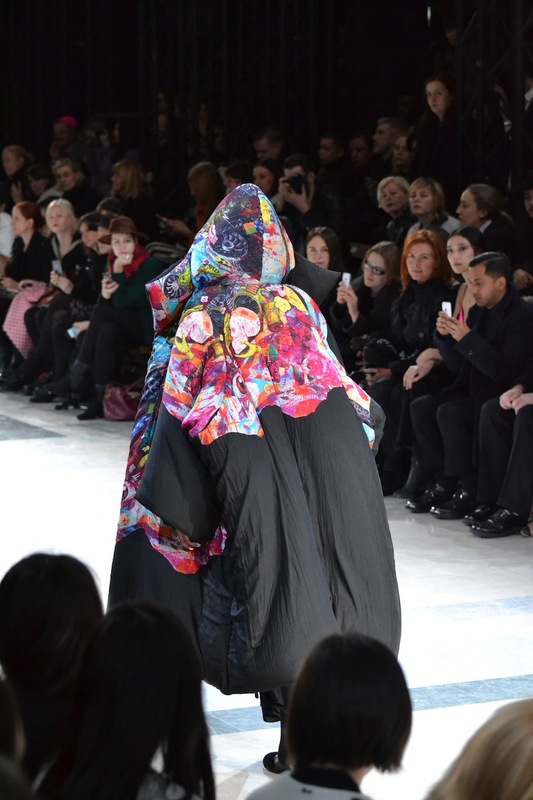 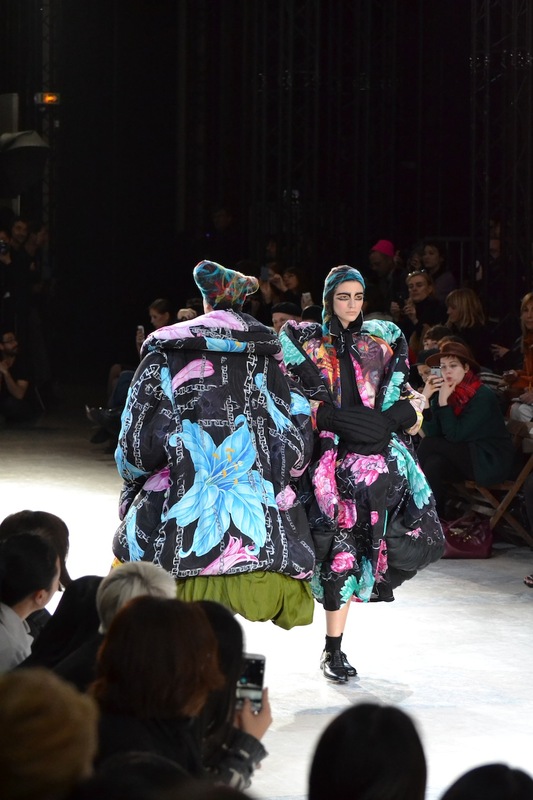 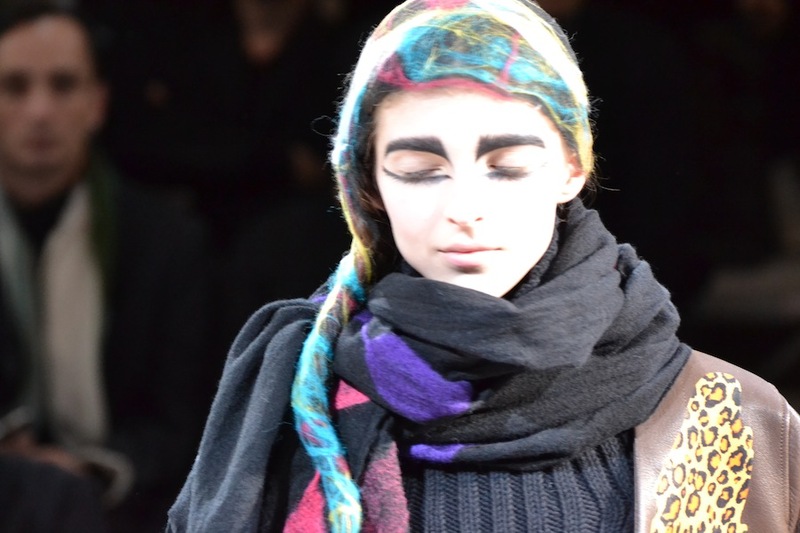 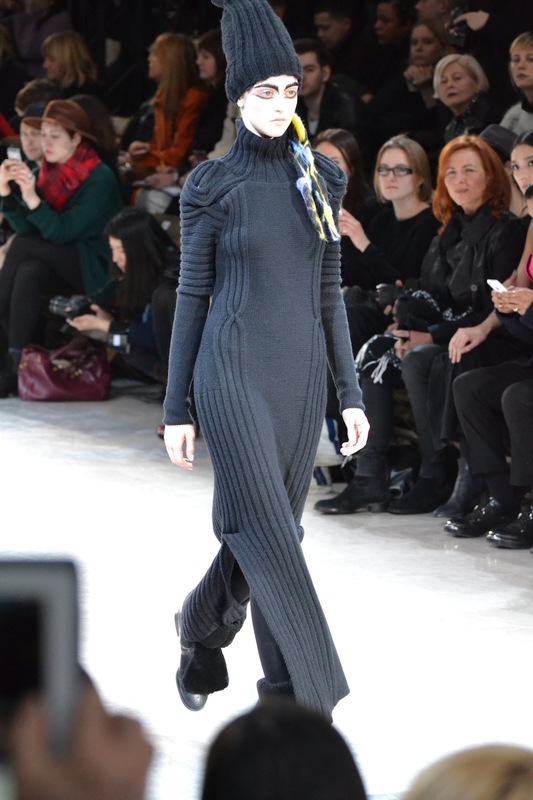 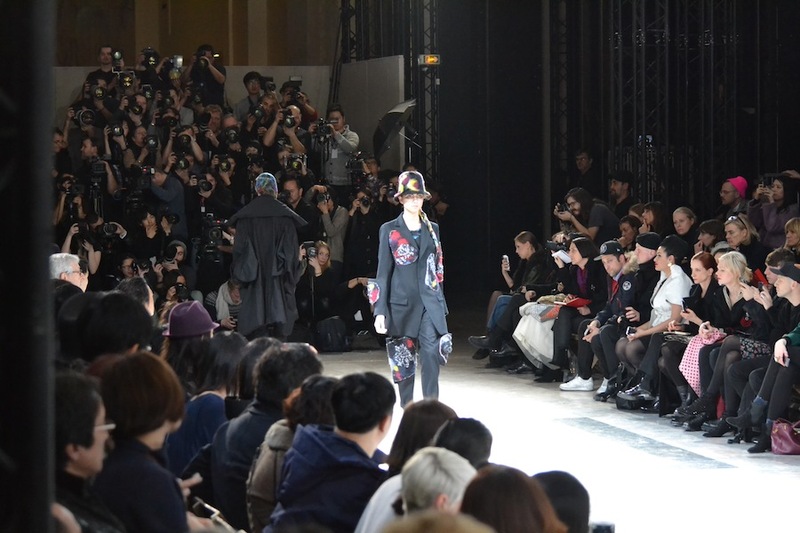 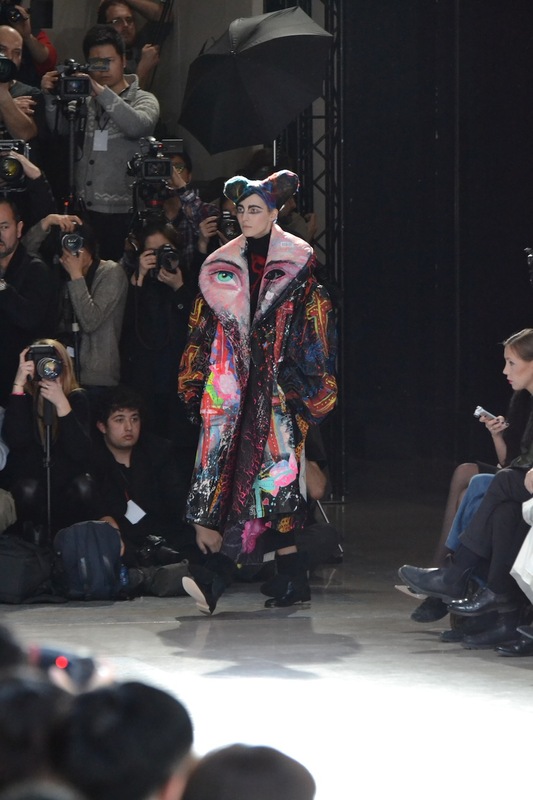 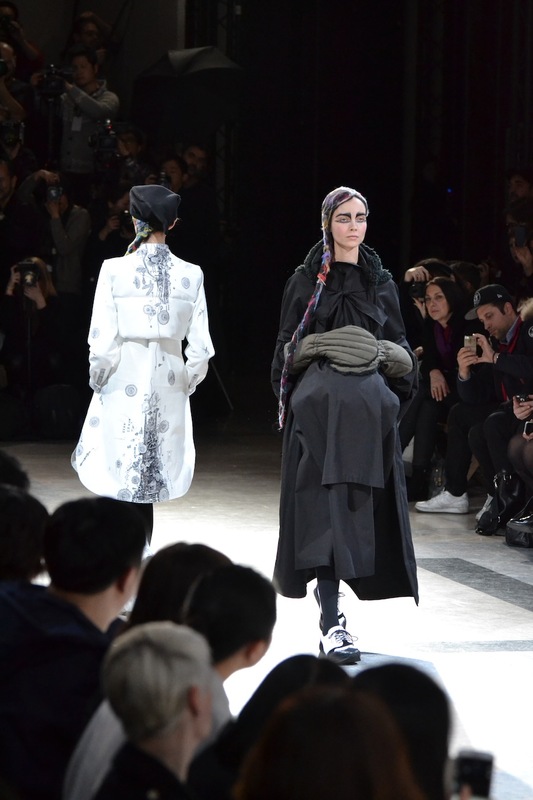 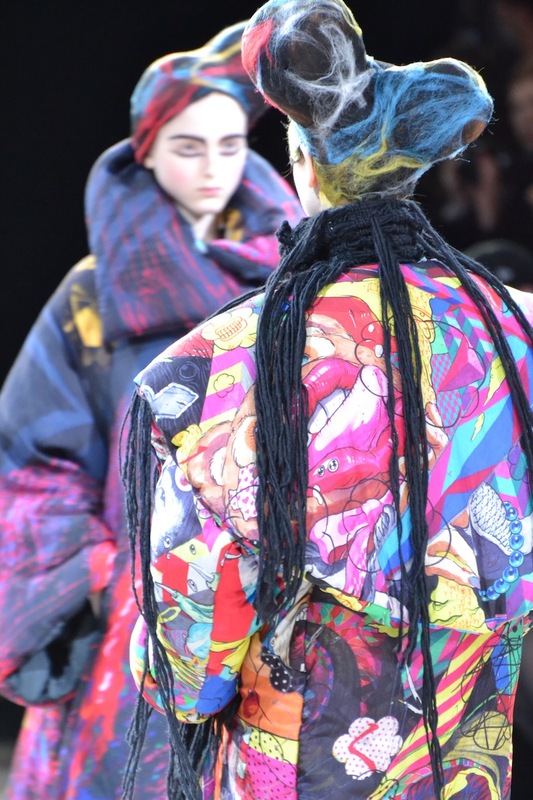 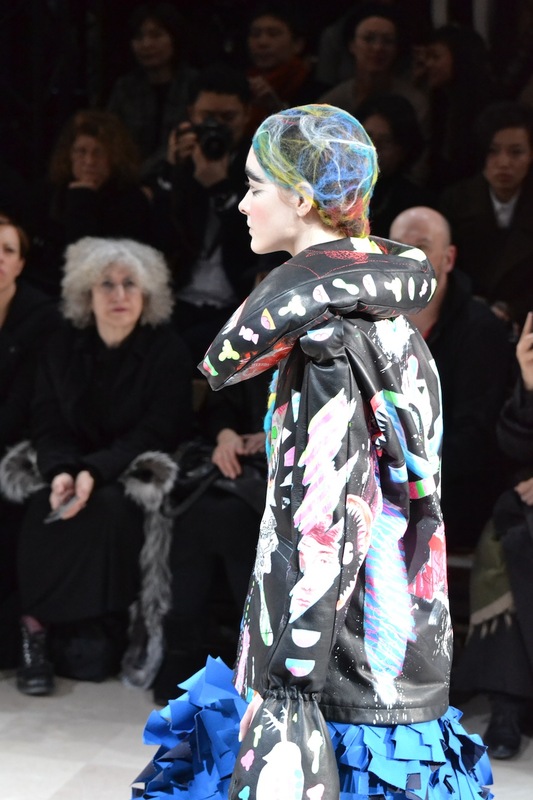 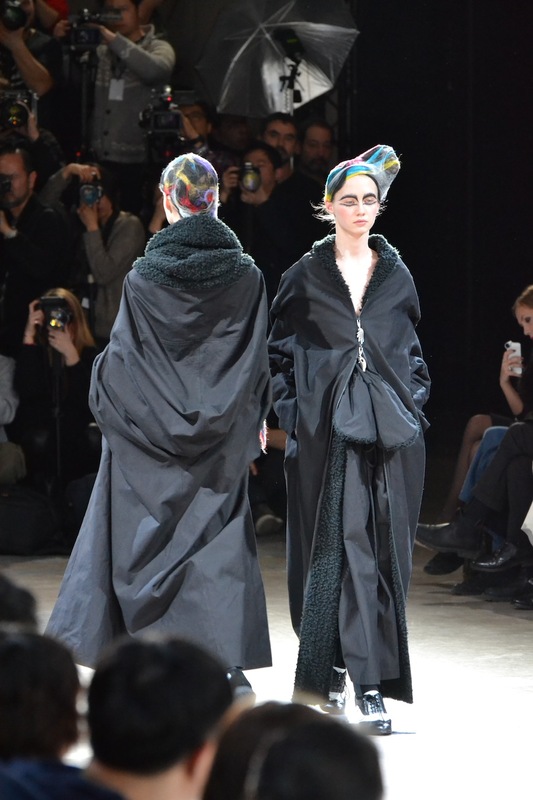 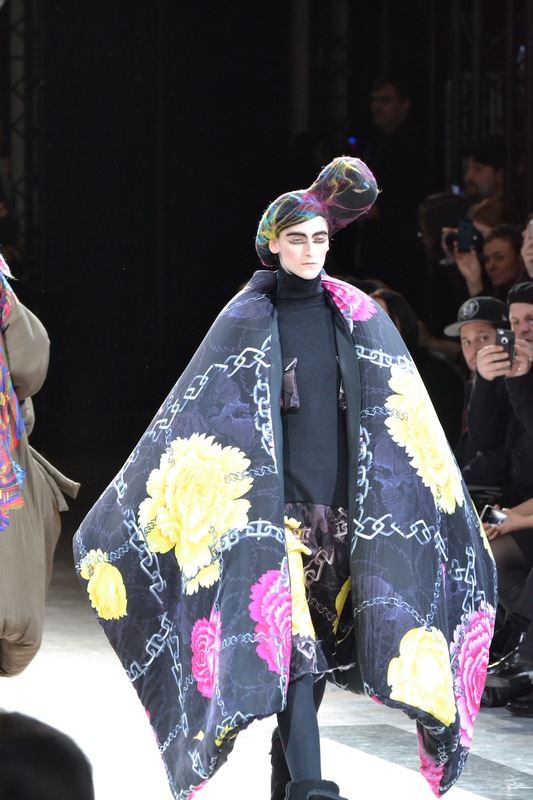 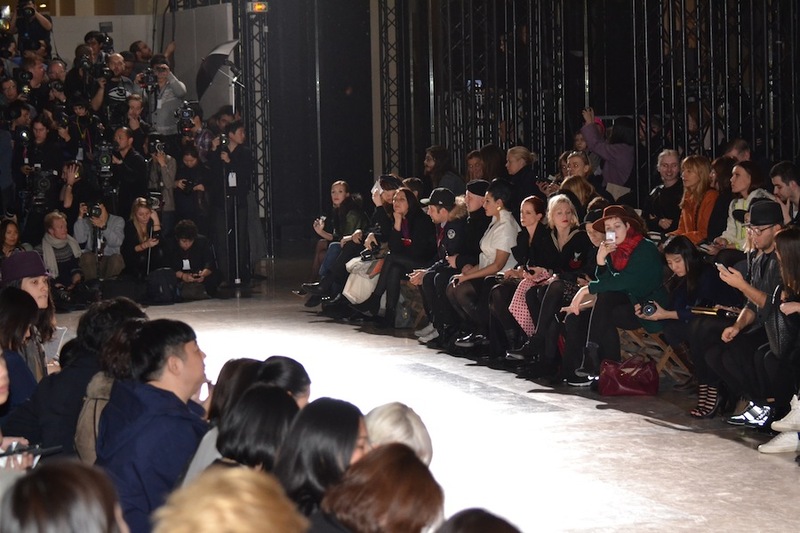 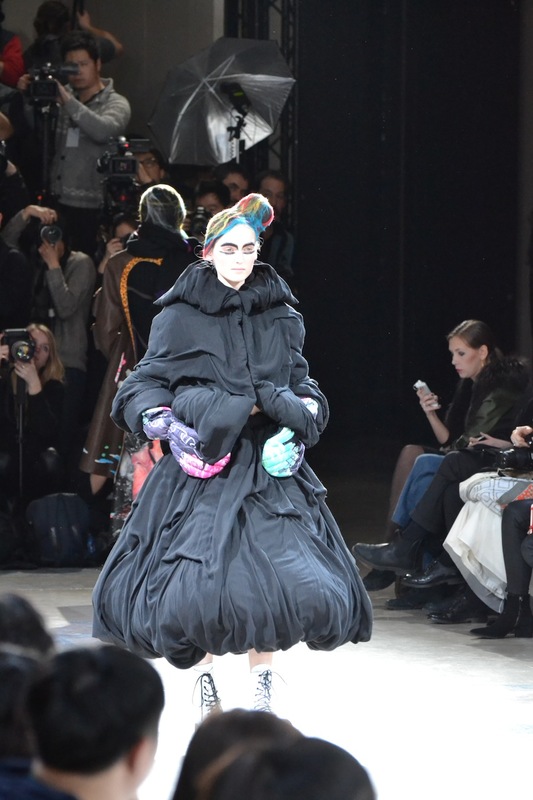 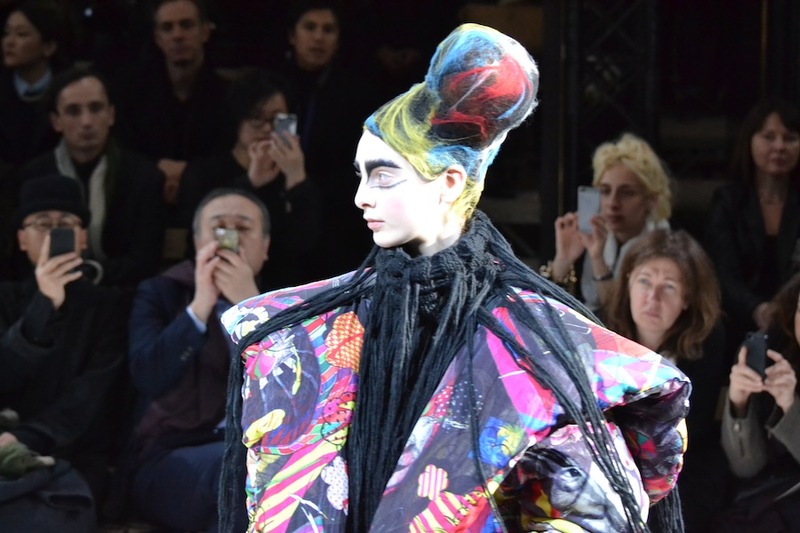 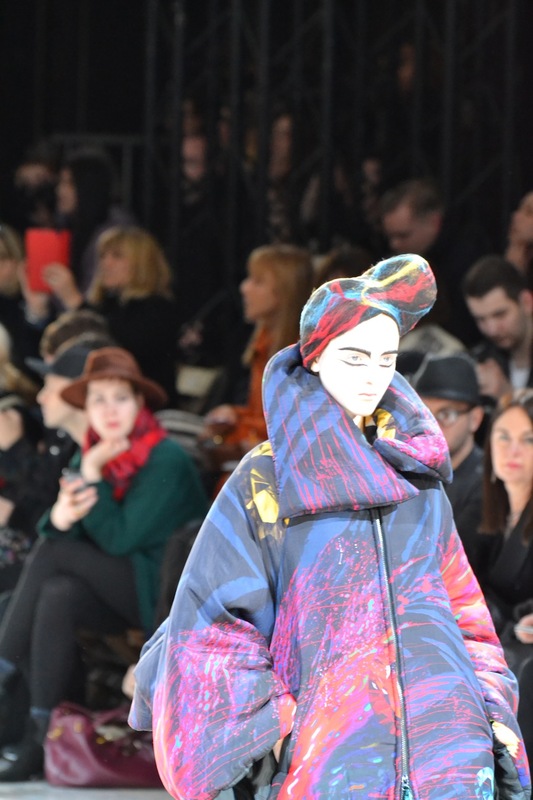 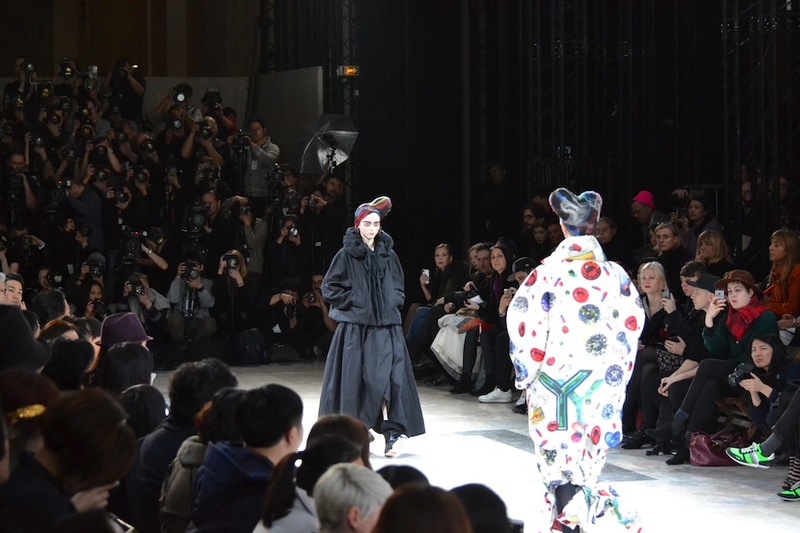 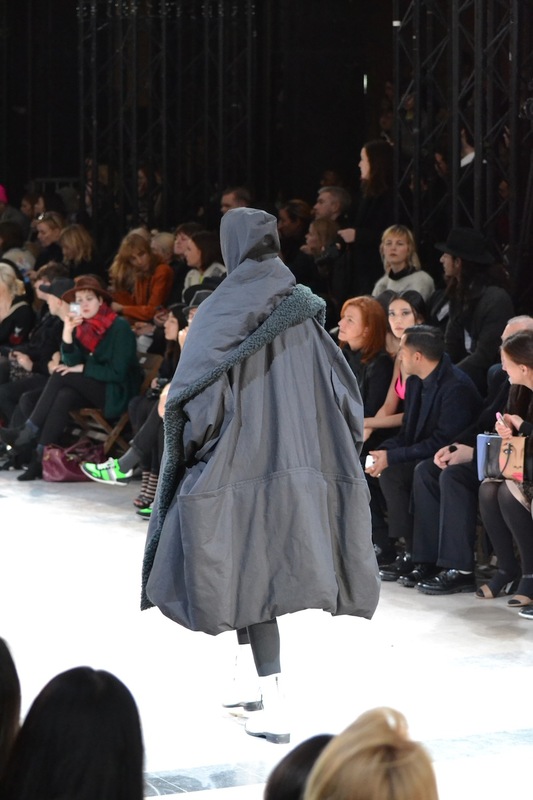 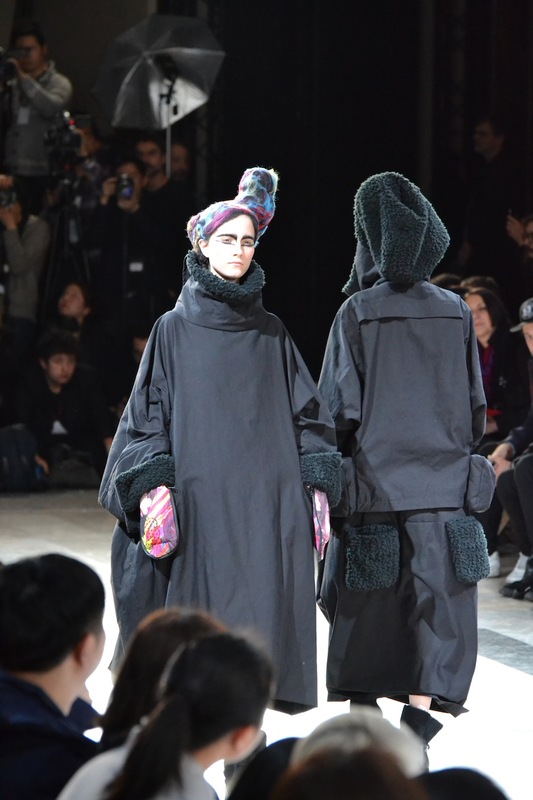 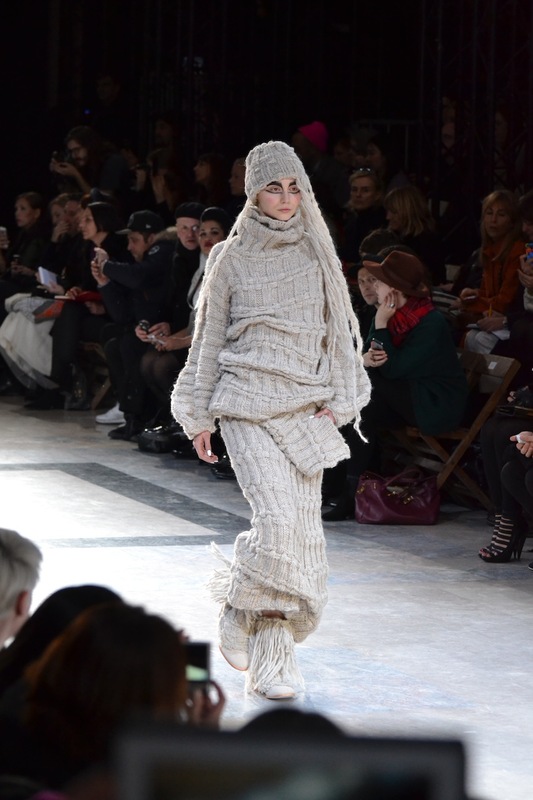 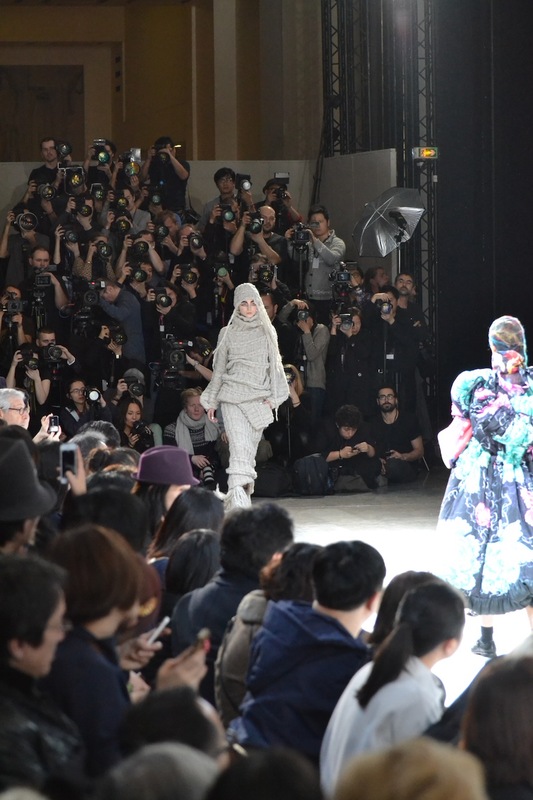 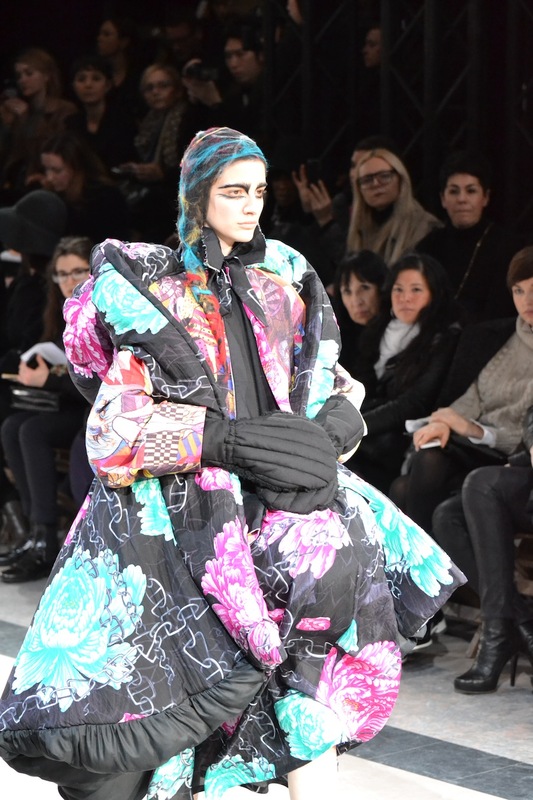 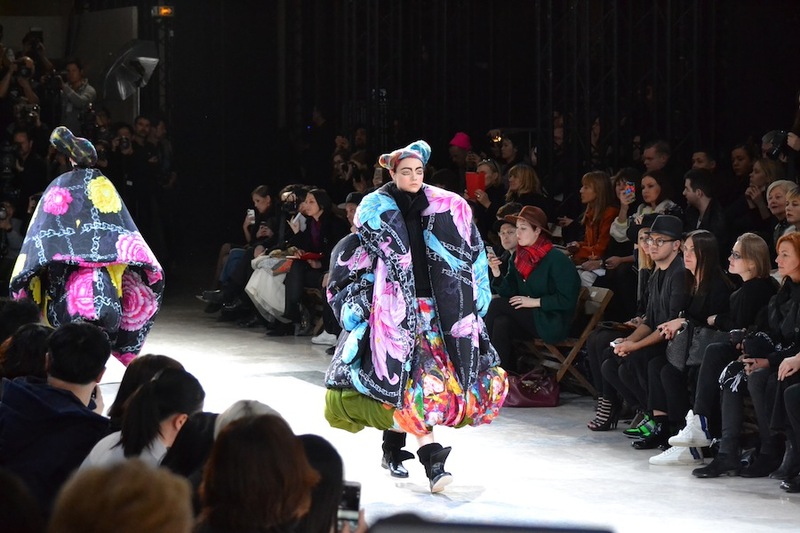 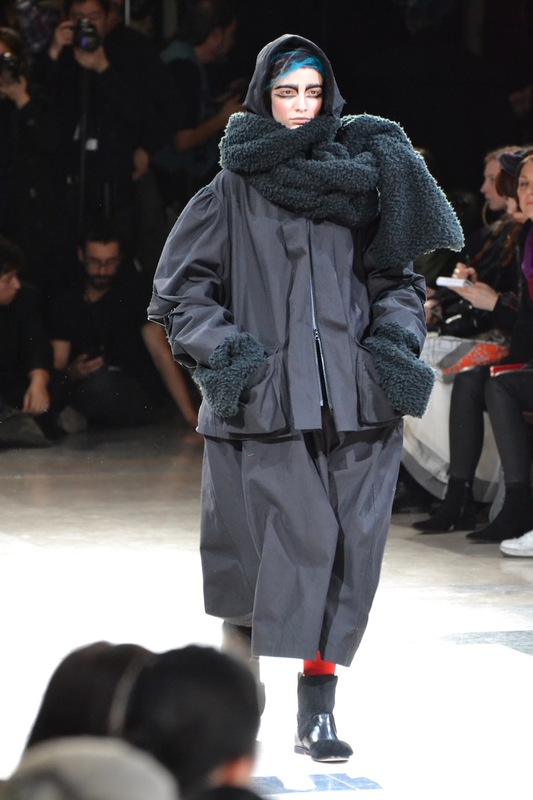 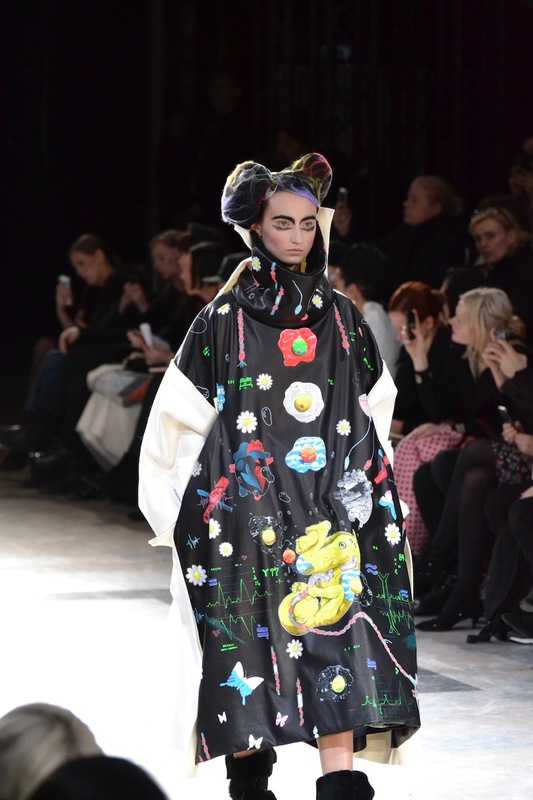 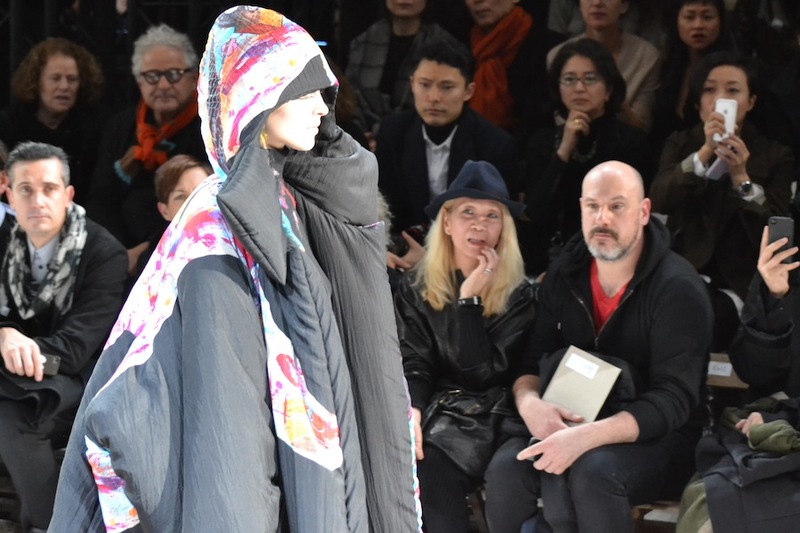 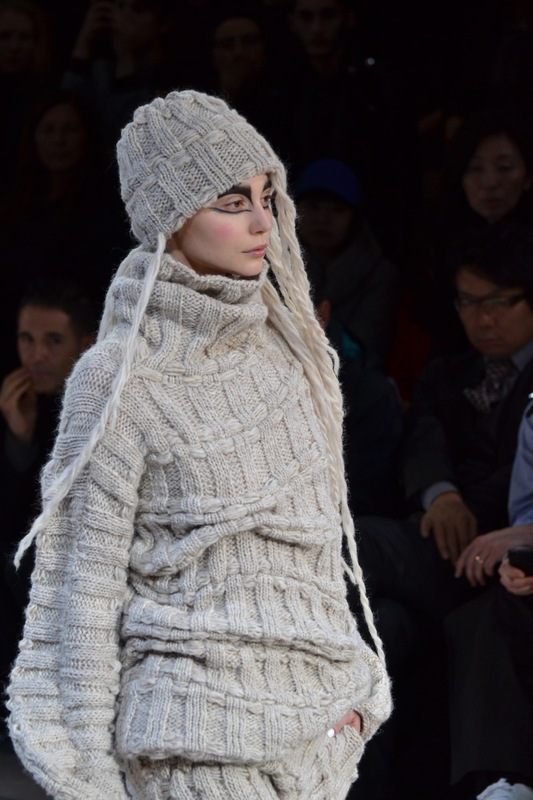 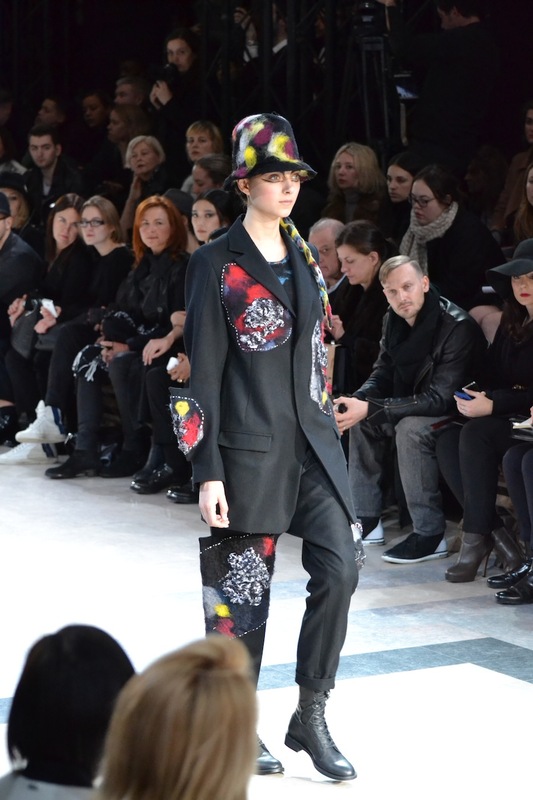 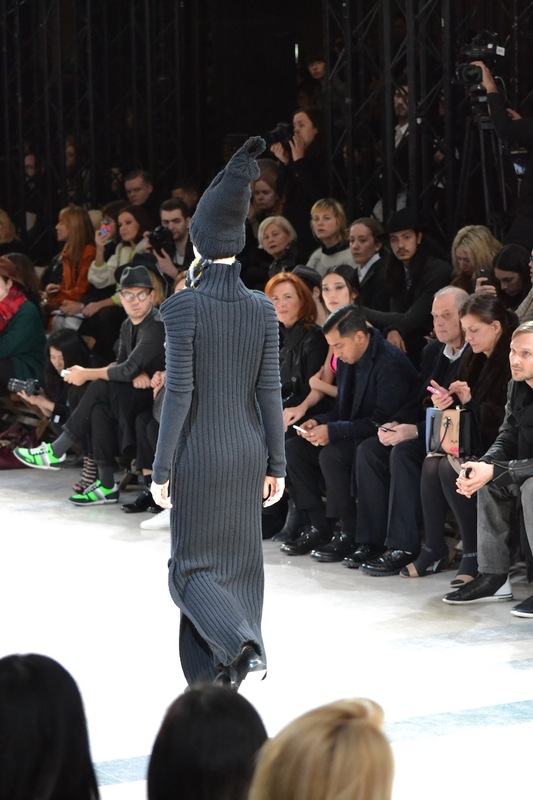 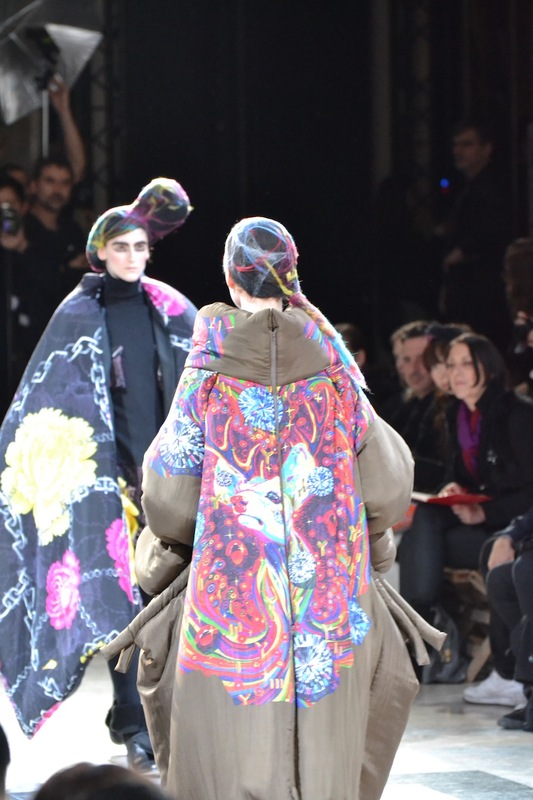 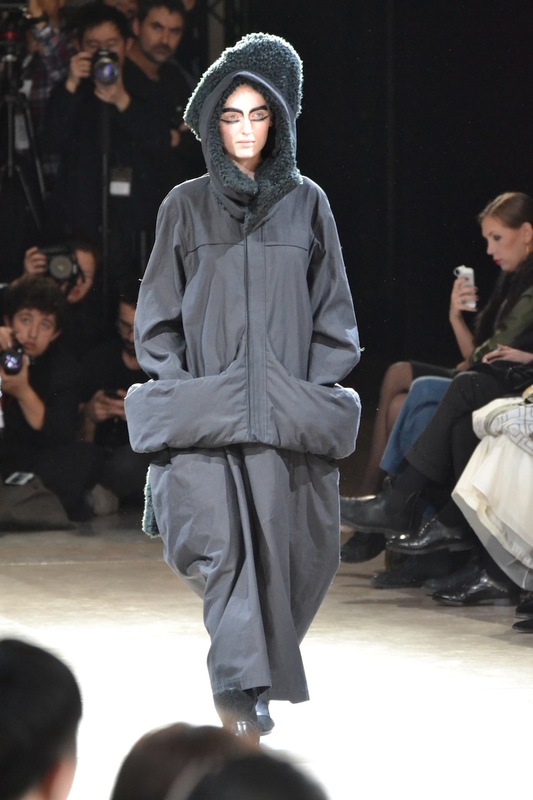 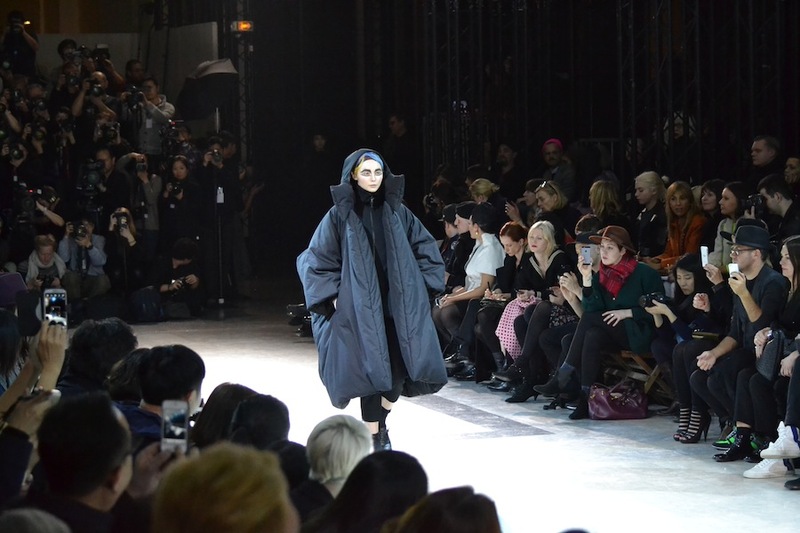 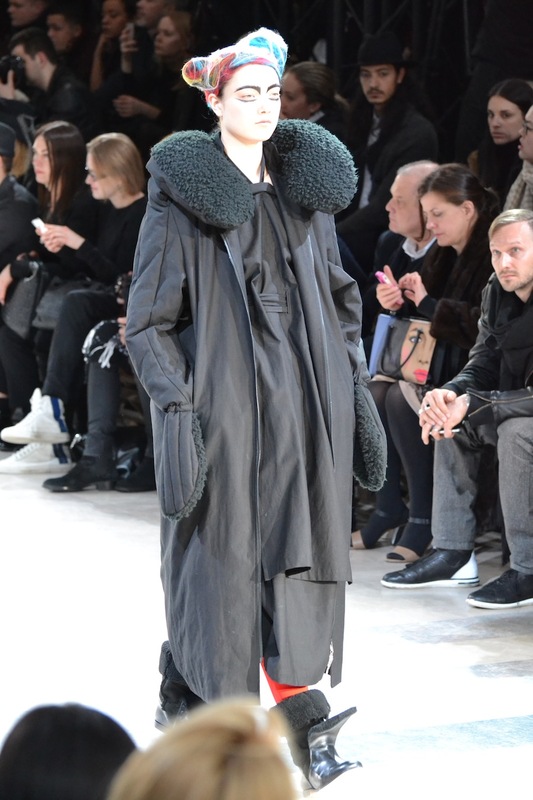 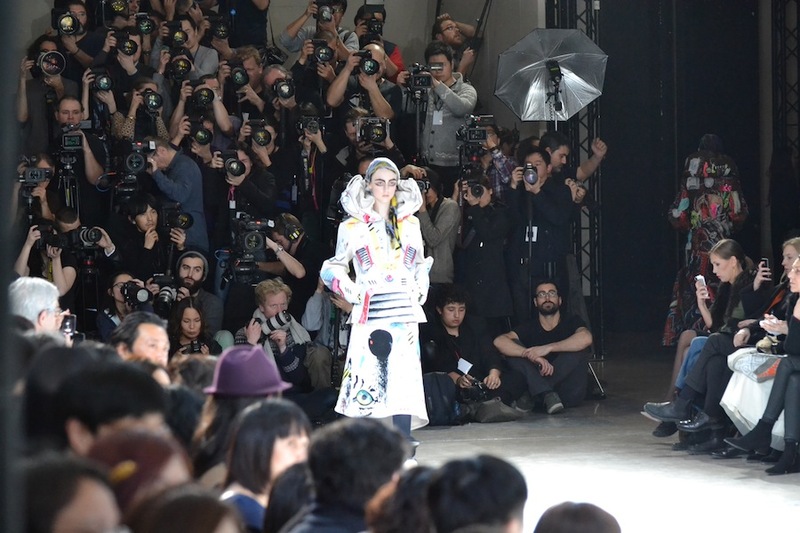 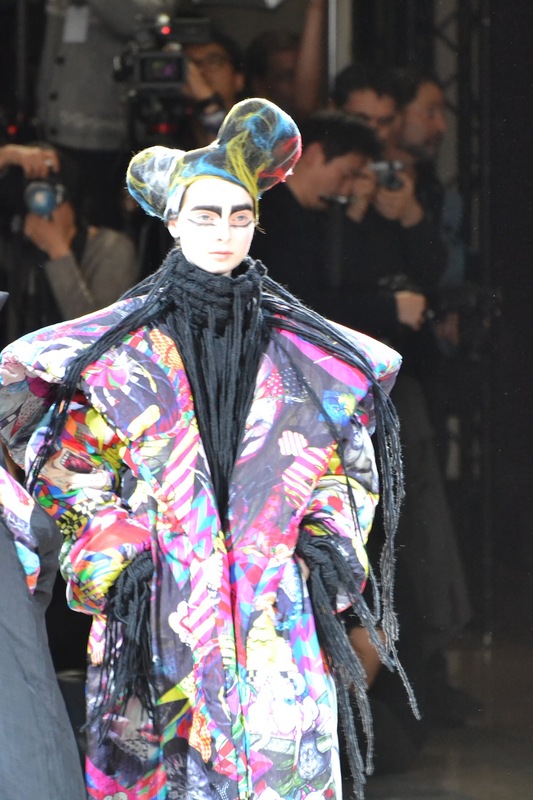 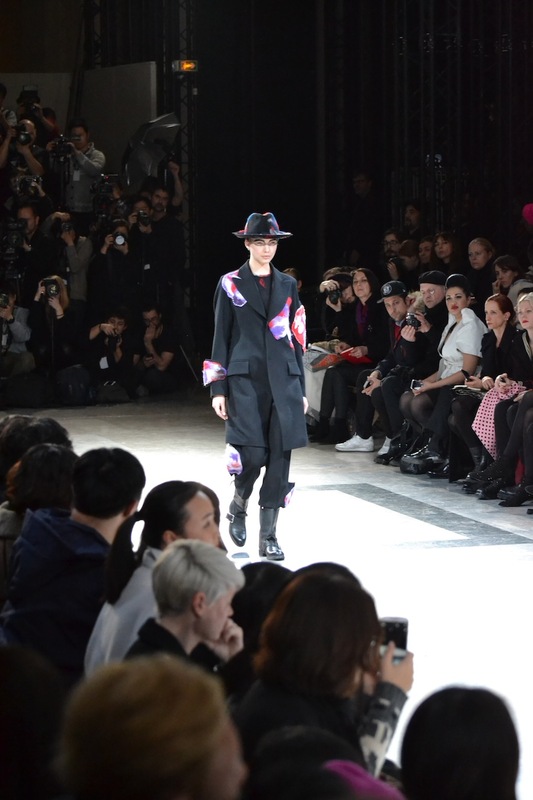 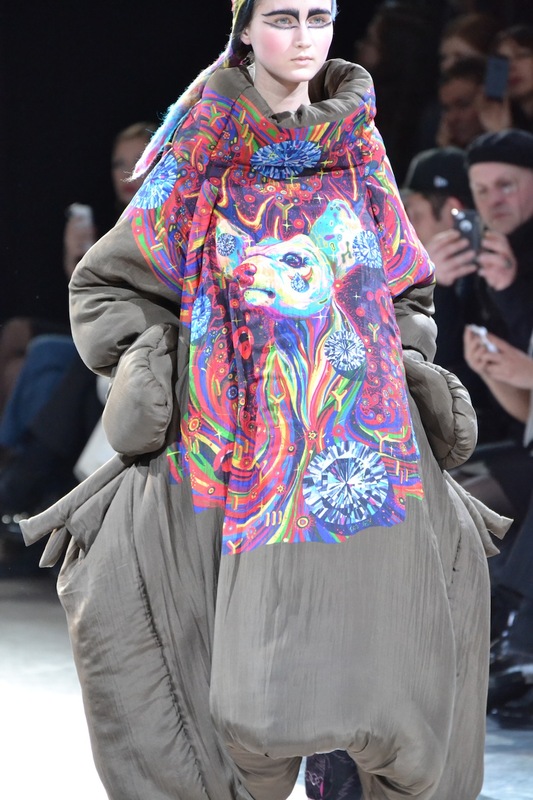 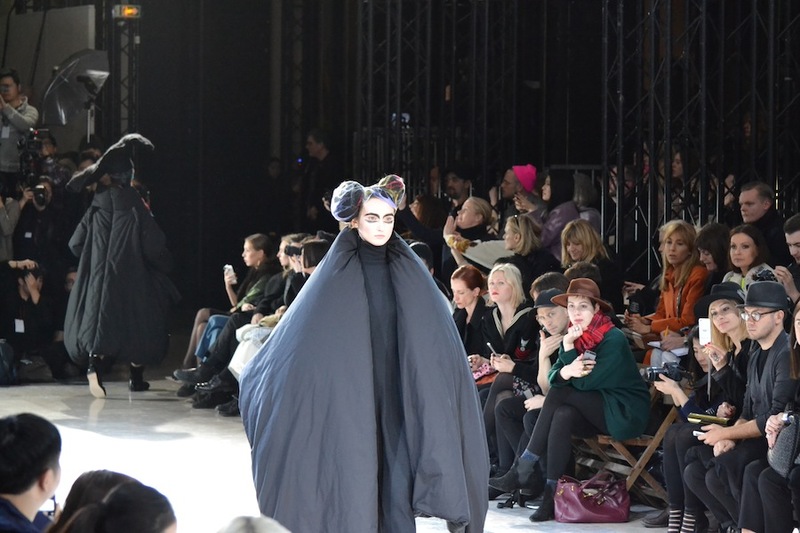 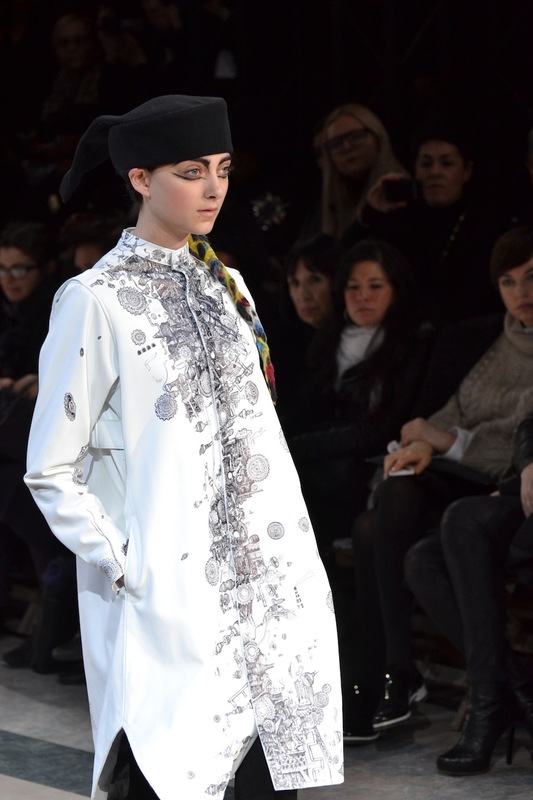 Collezione AUTUNNO/INVERNO 2014-15"
page YOHJI YAMAMOTO Parigi. 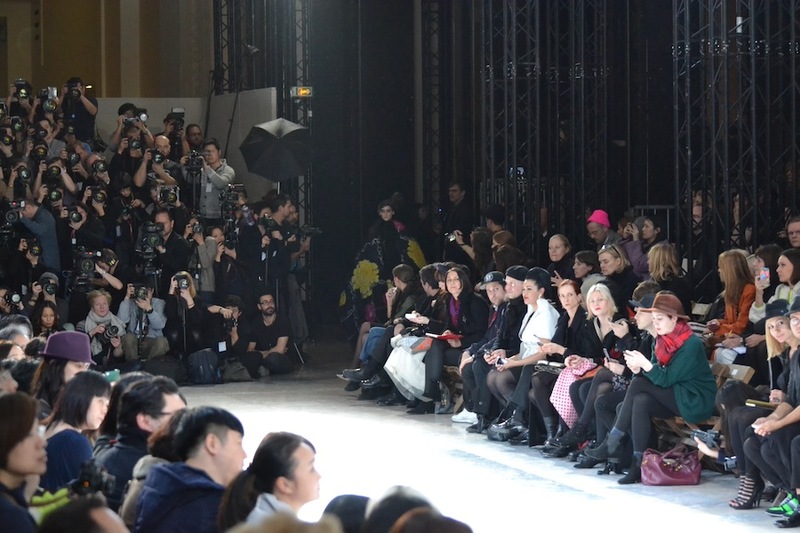 Fashion Show. 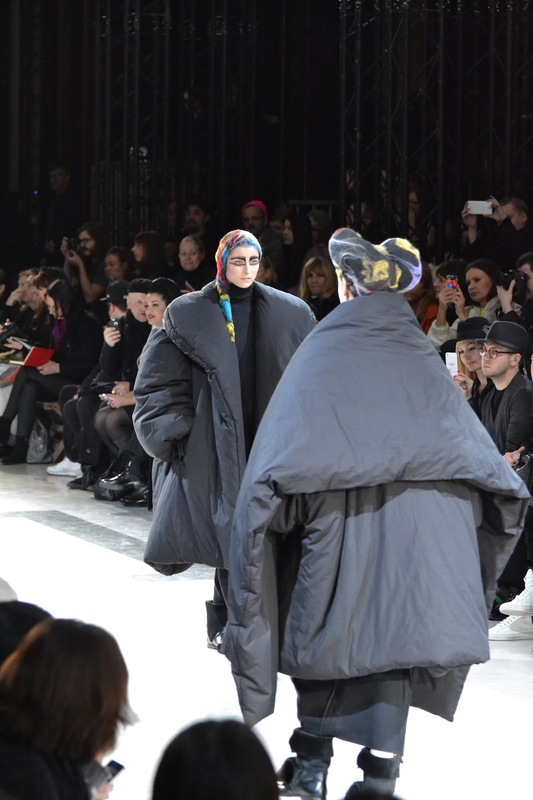 Collezione AUTUNNO/INVERNO 2014-15. 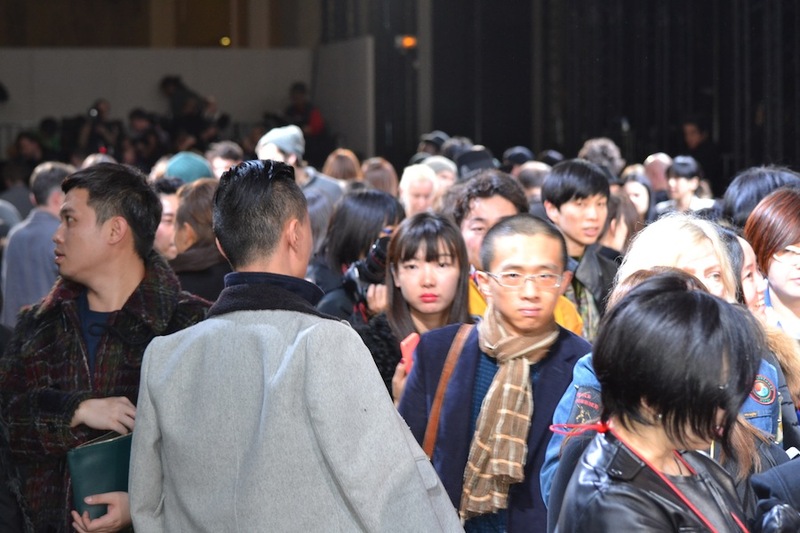 Could it be simply me or do a few of these responses look like they are coming from brain dead folks? 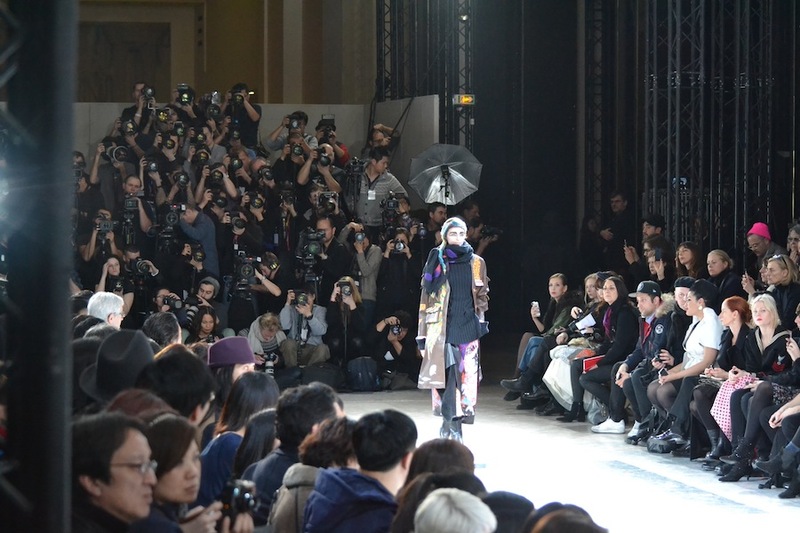 Hello colleagues, nice article and fastidious arguments commented at this place, I am really enjoying by these.